What an incredible year to celebrate! 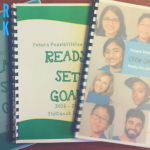 150 Kids, 150 KidCoaches, 15 Crew Captains, dozens of Stand-In KidCoaches and volunteers, and 150 Goals of Contribution achieved to make our community better. 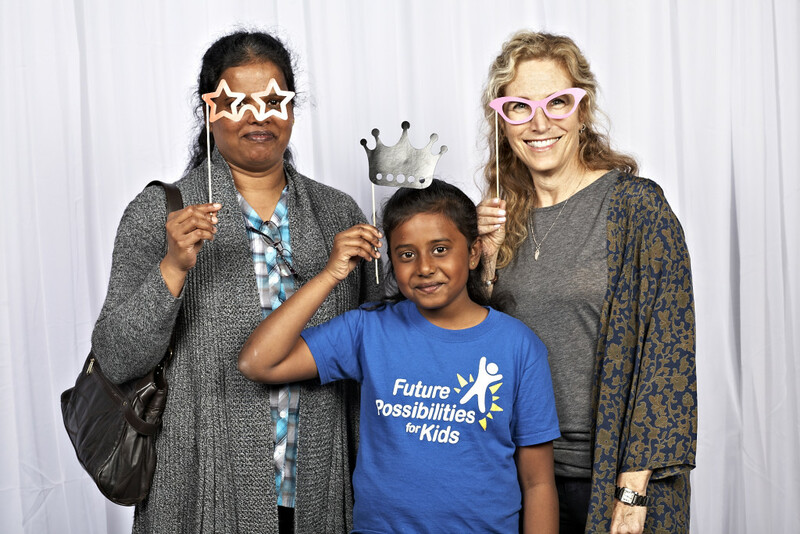 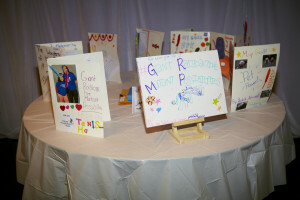 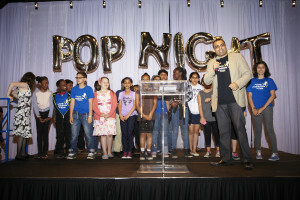 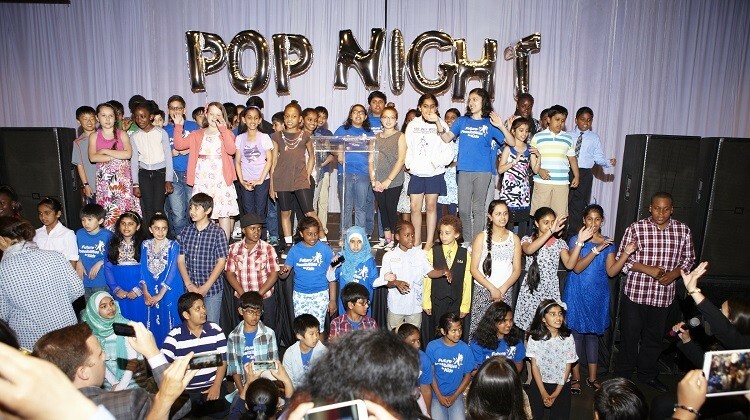 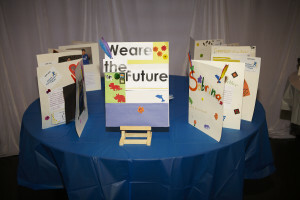 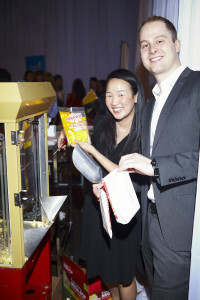 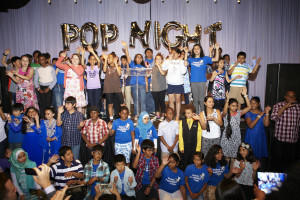 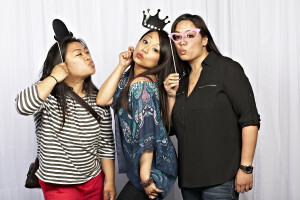 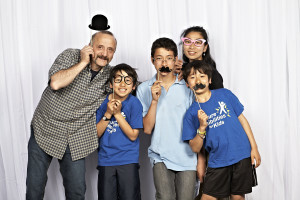 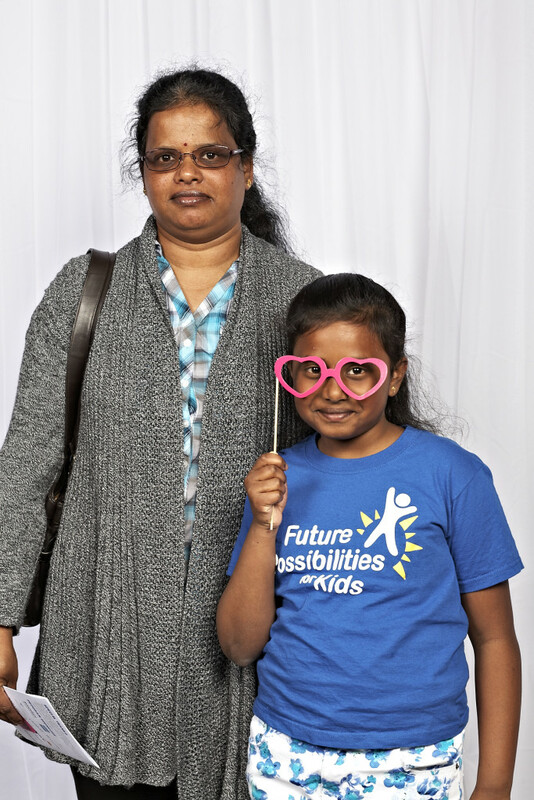 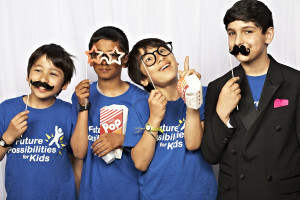 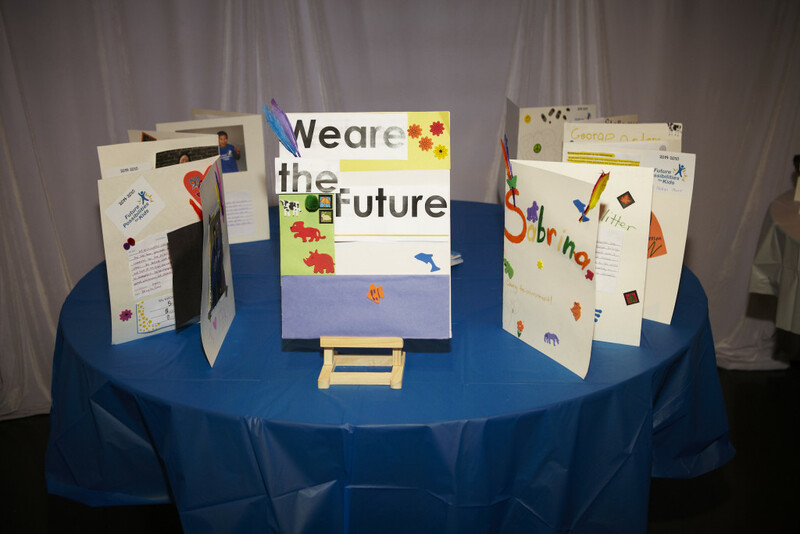 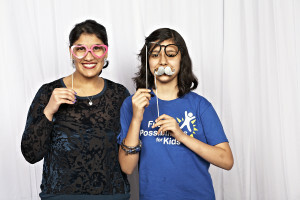 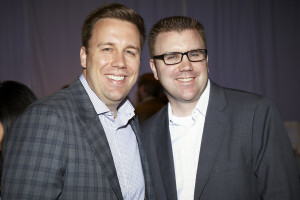 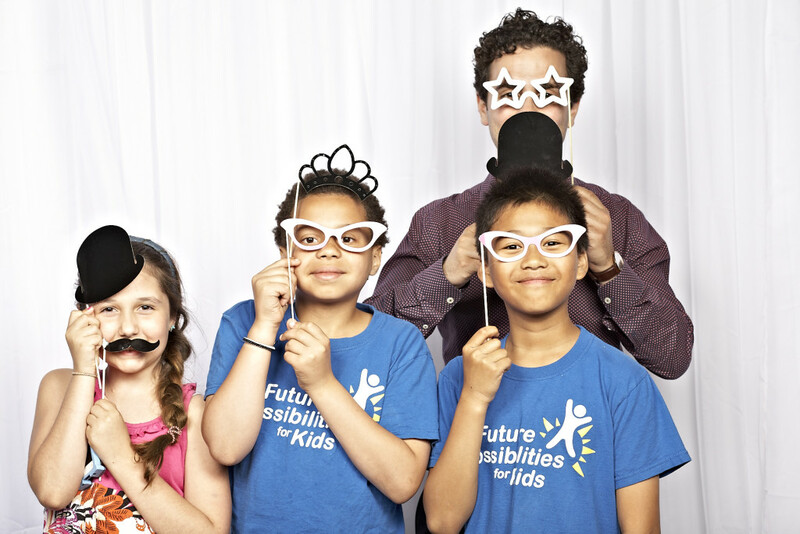 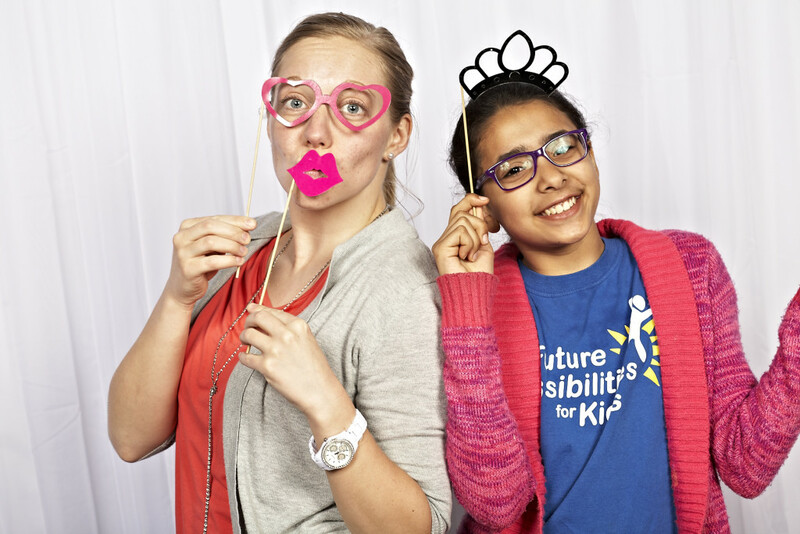 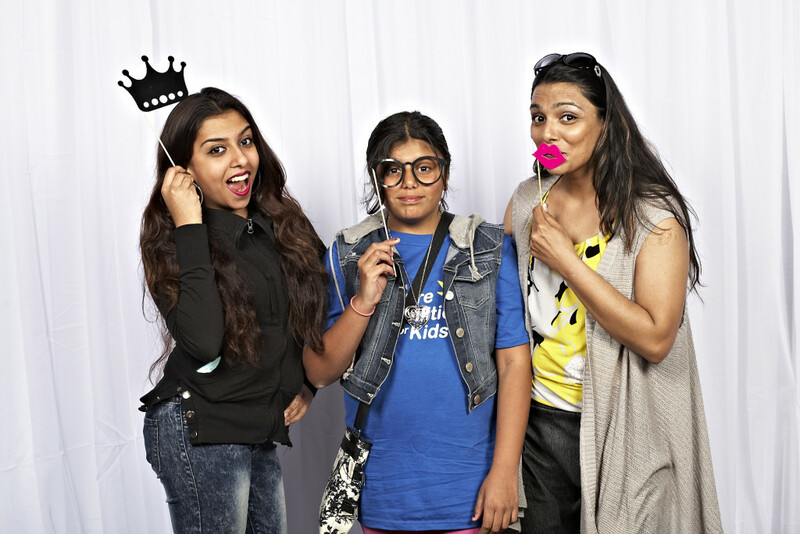 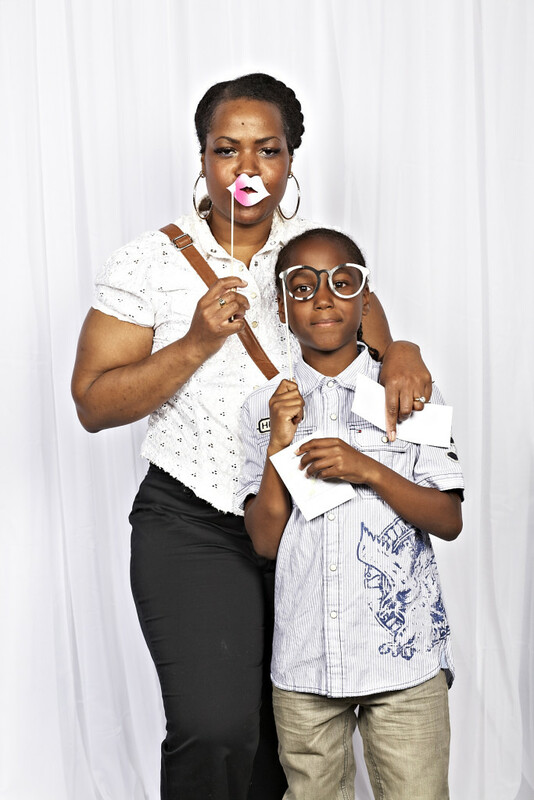 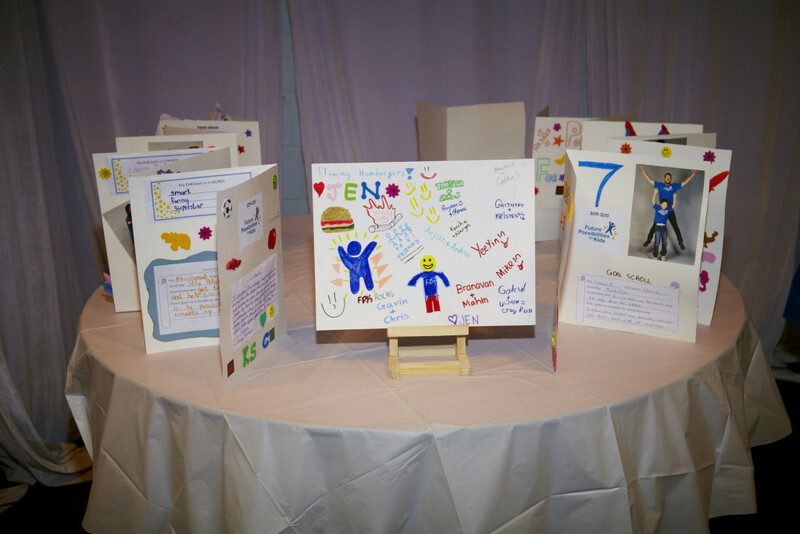 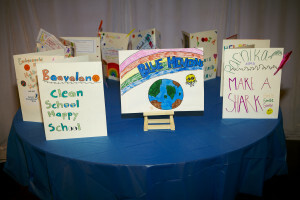 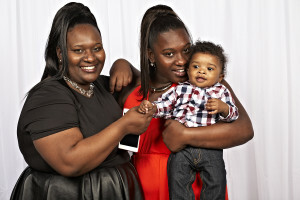 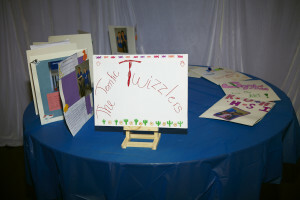 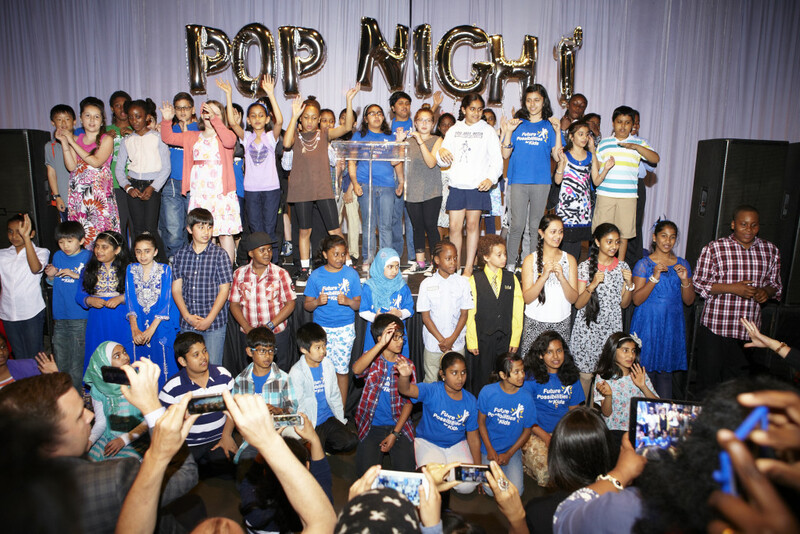 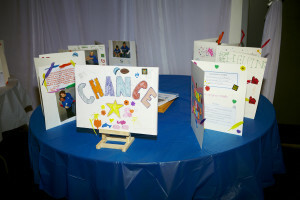 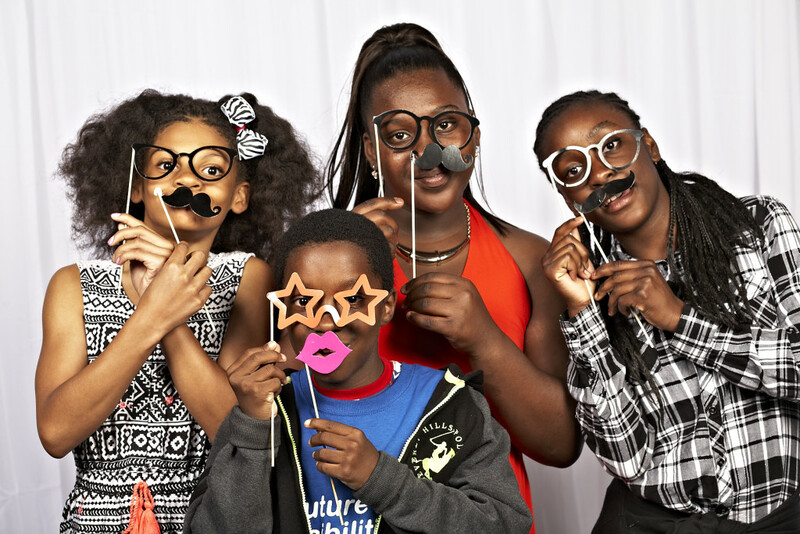 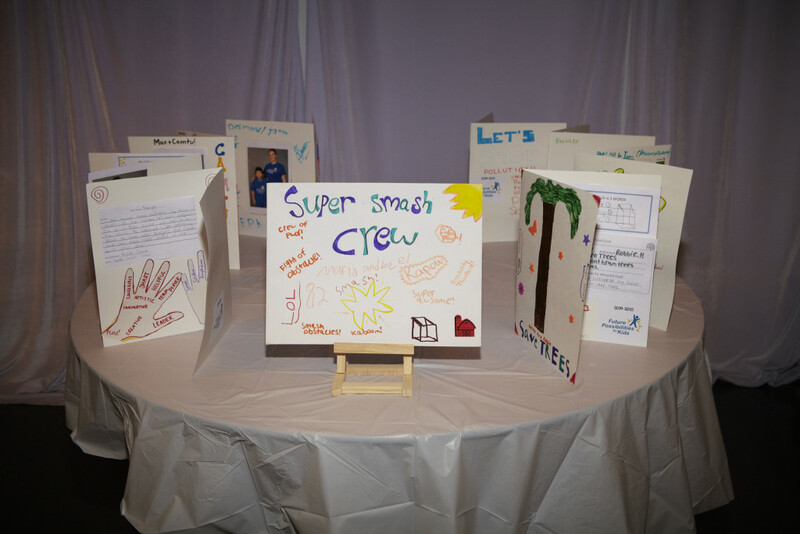 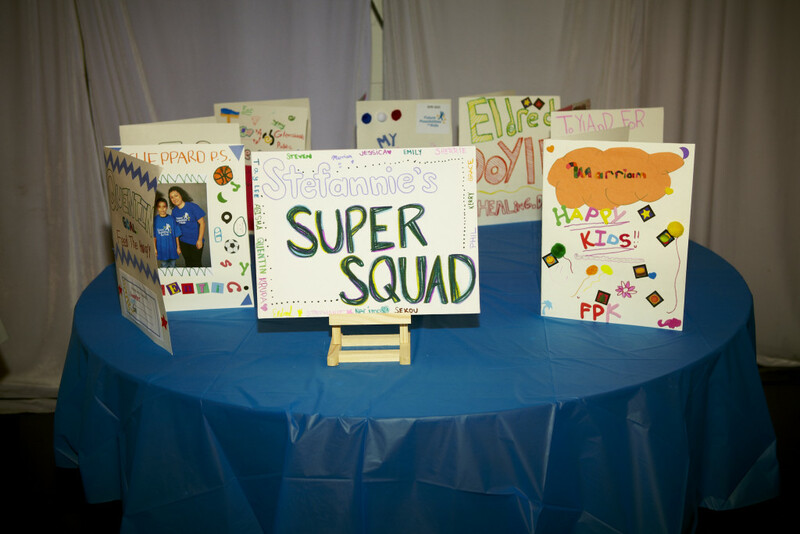 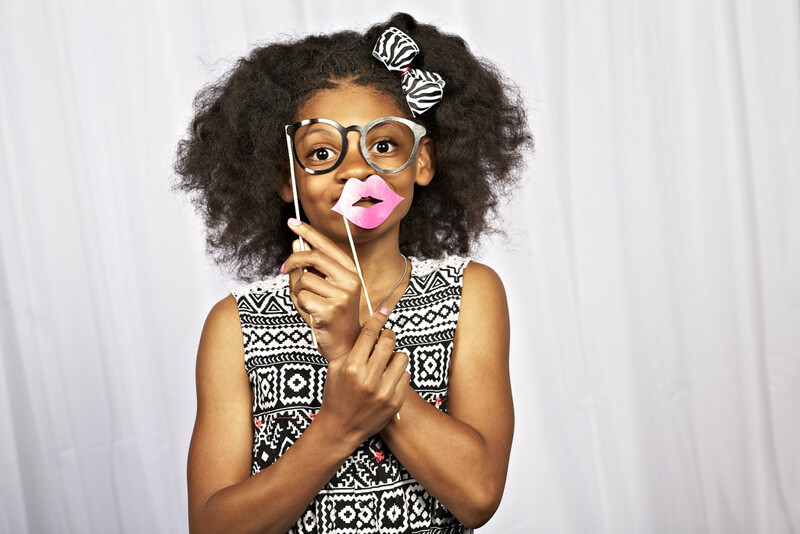 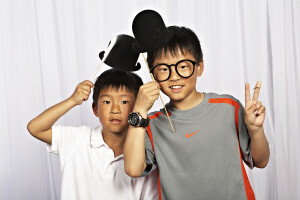 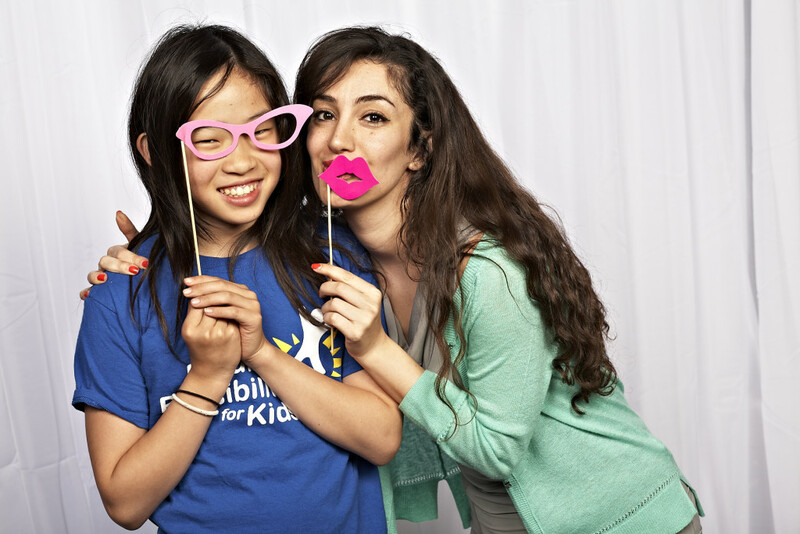 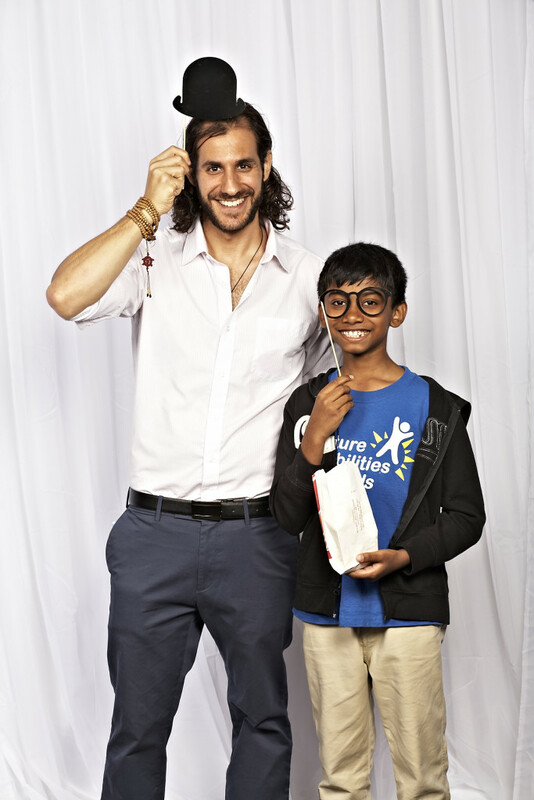 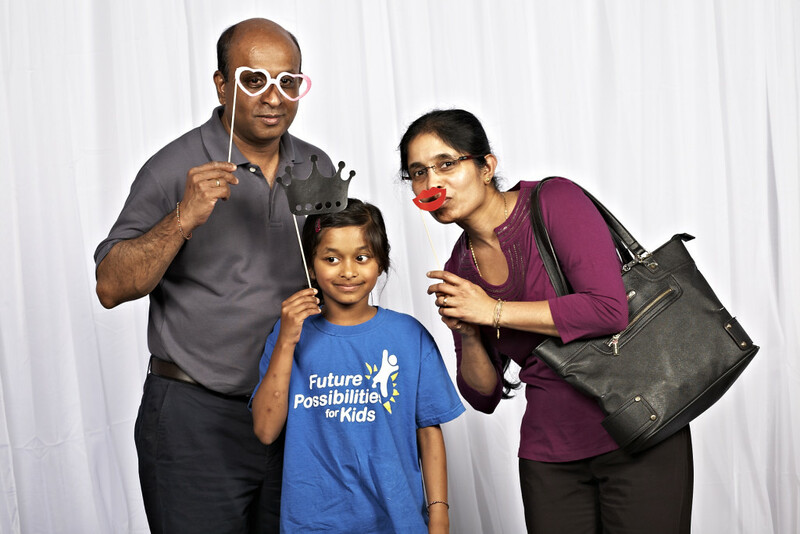 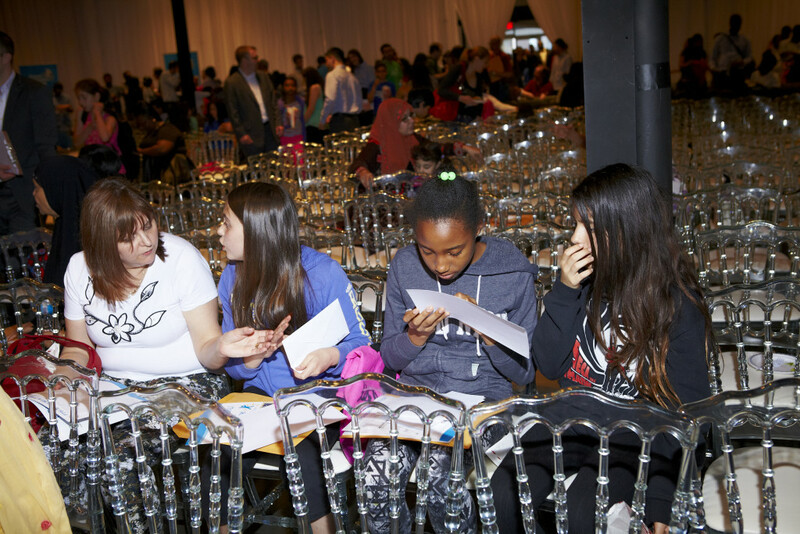 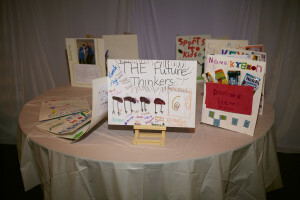 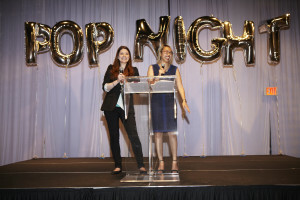 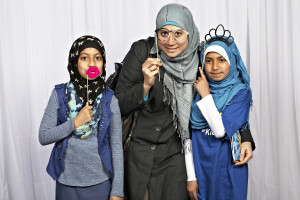 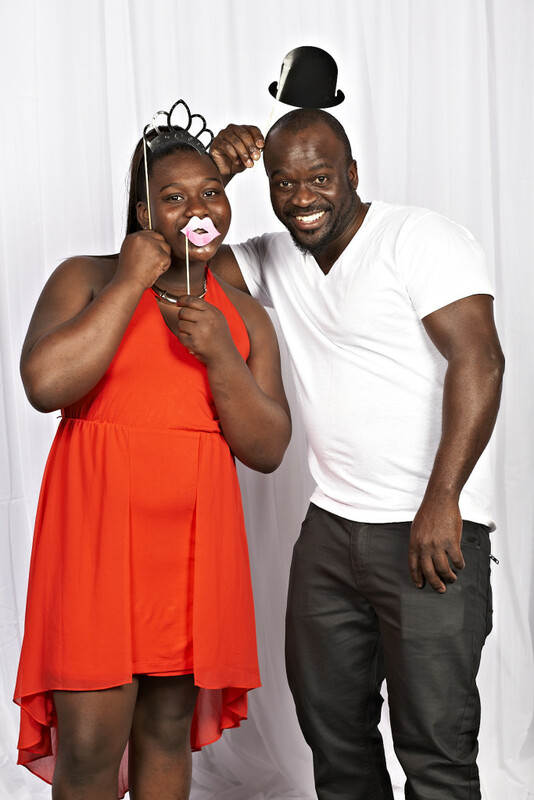 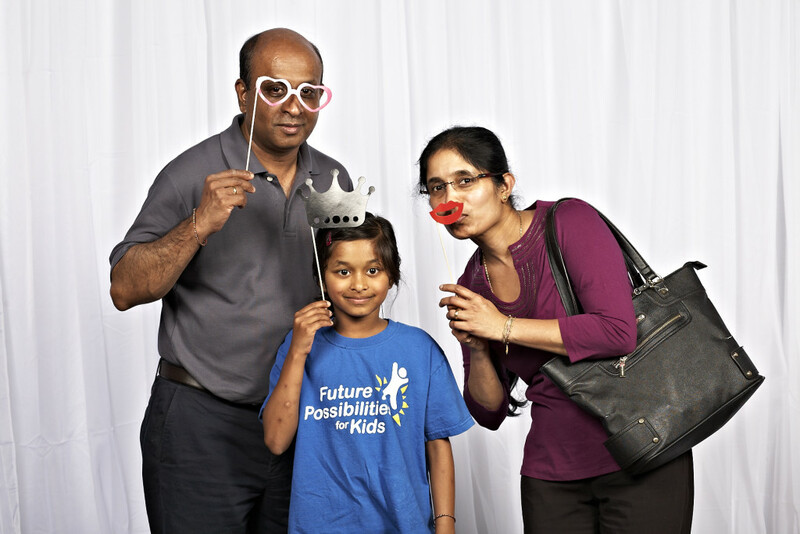 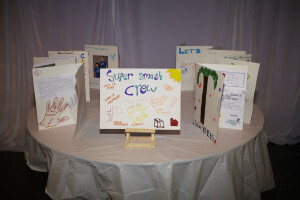 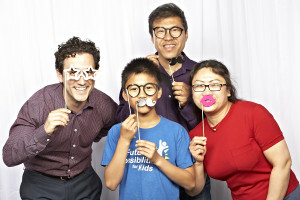 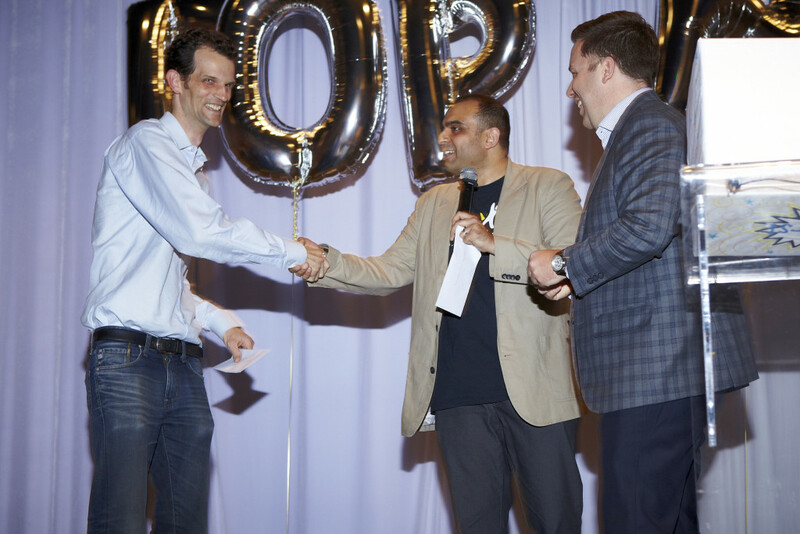 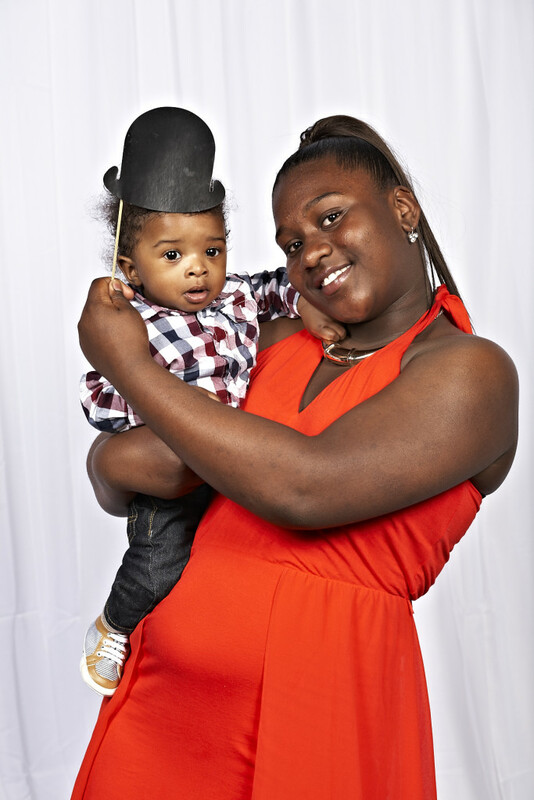 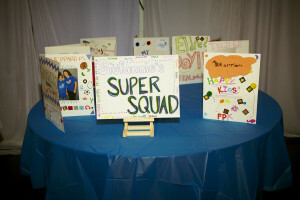 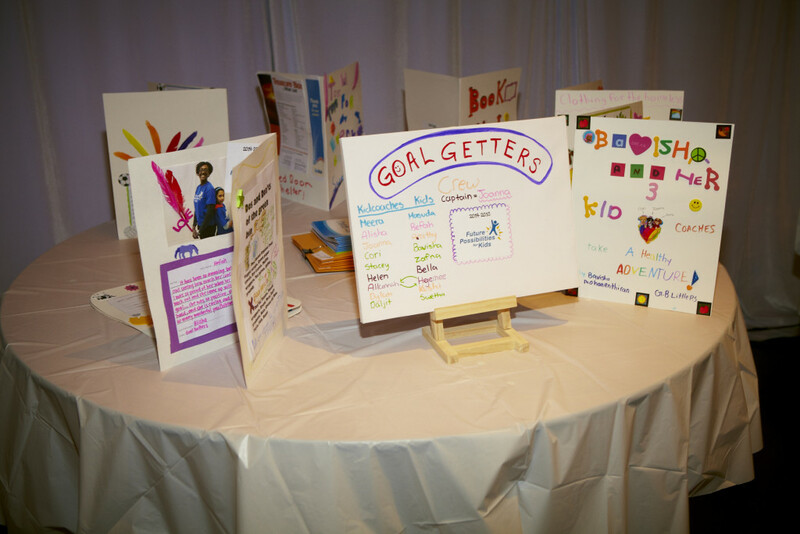 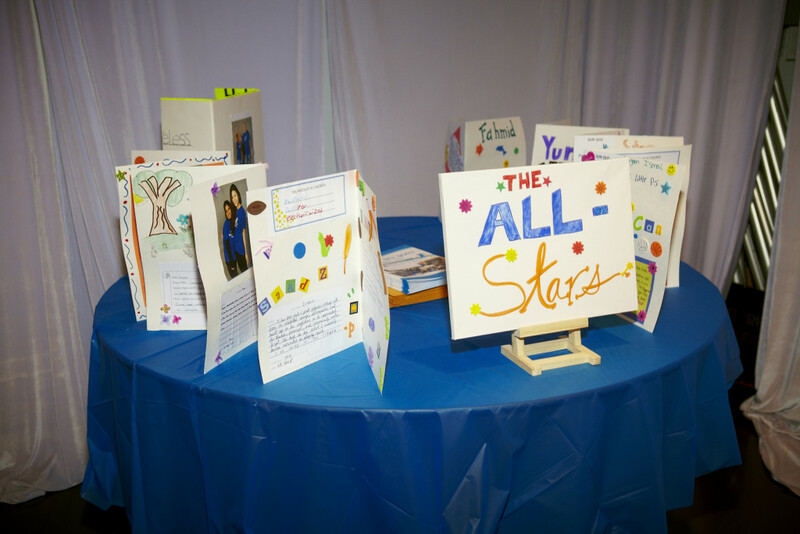 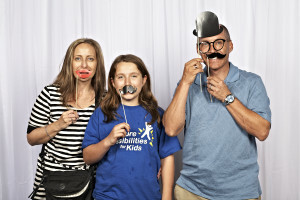 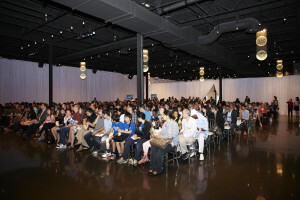 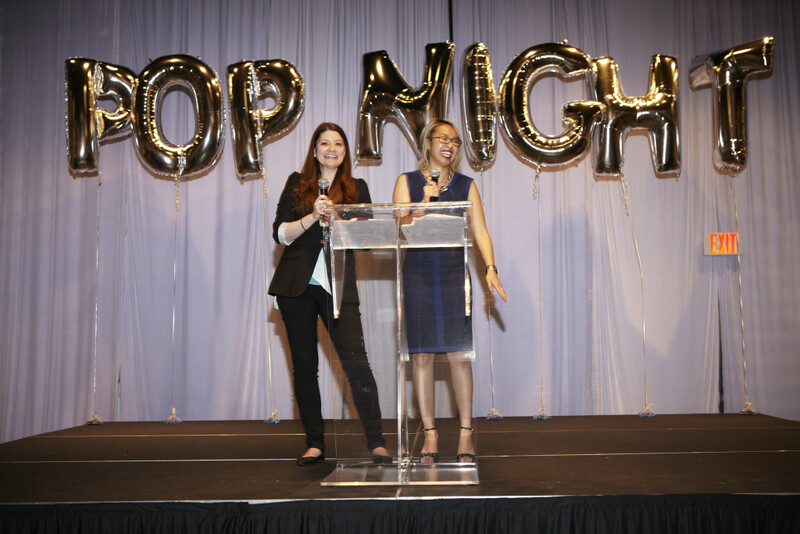 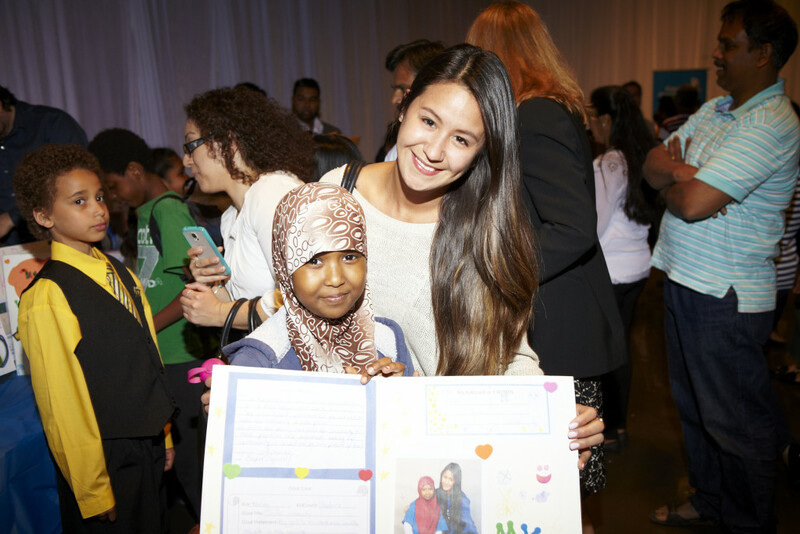 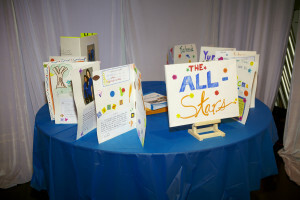 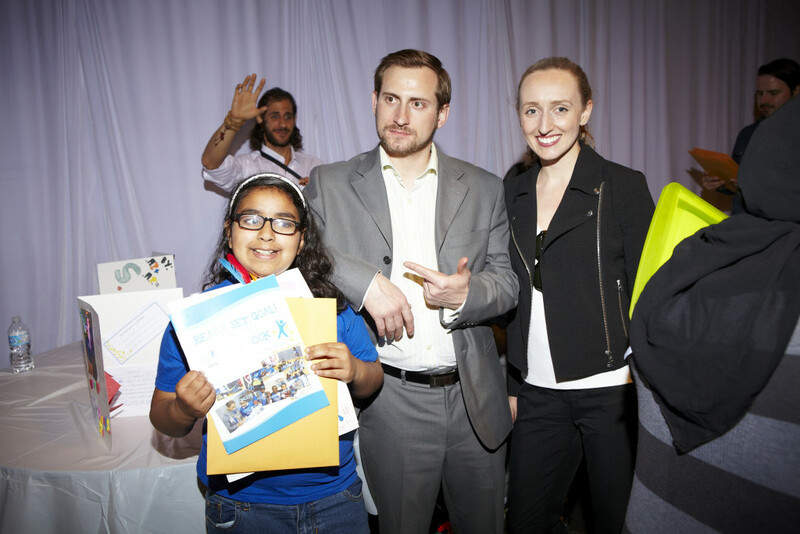 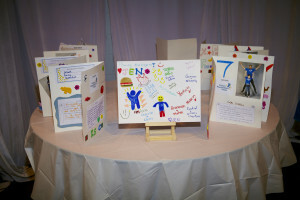 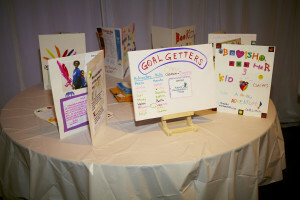 Check out all of the pictures from the Power of Possibilities (POP!) 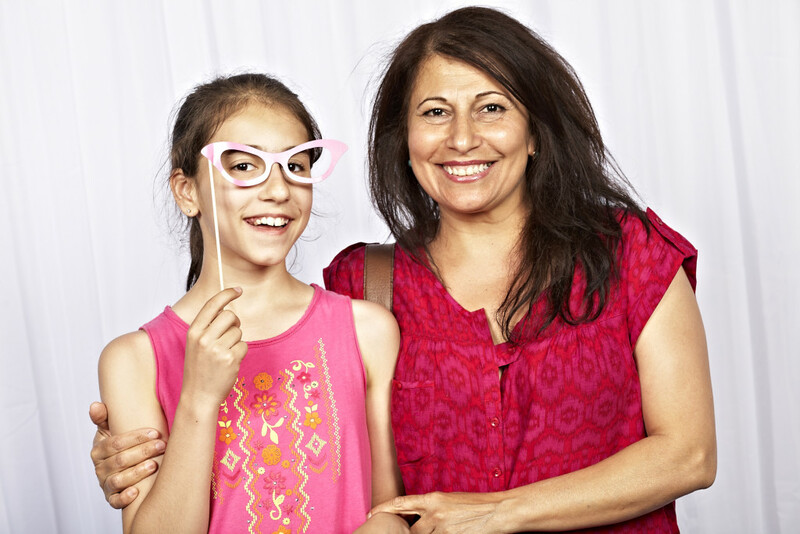 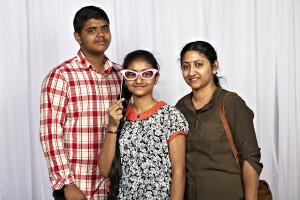 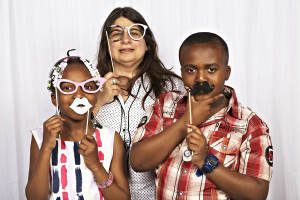 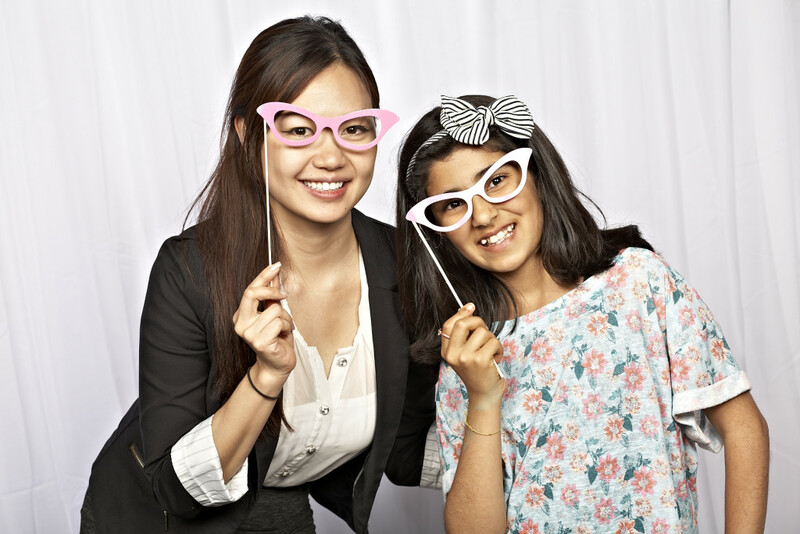 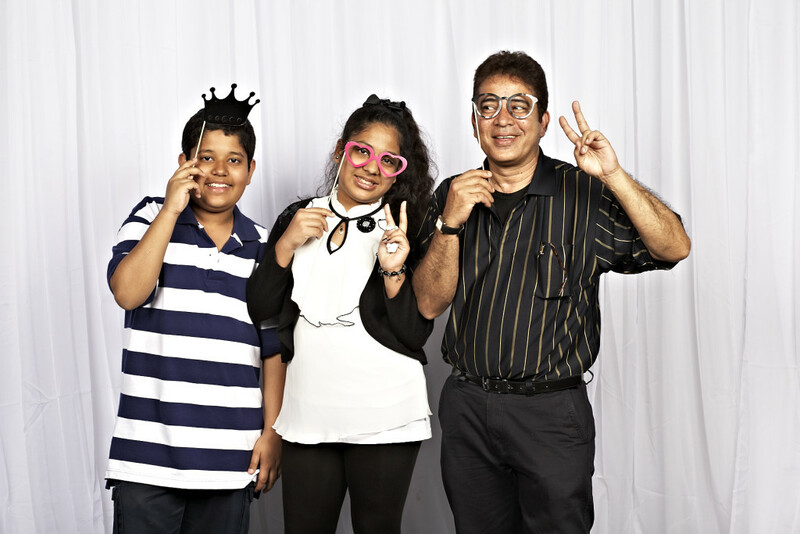 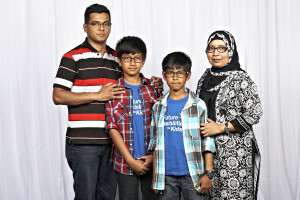 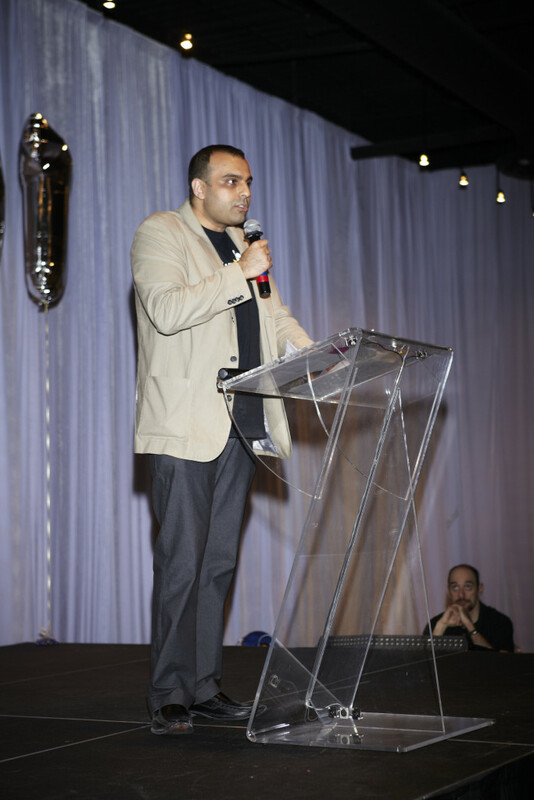 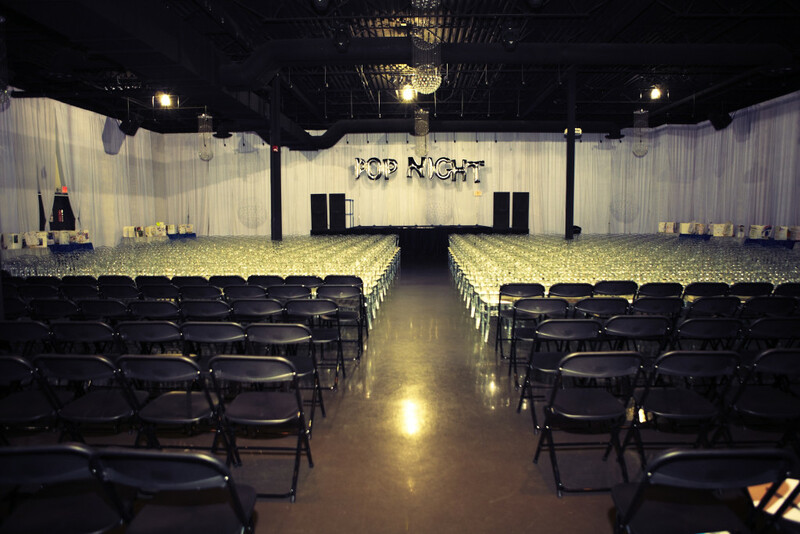 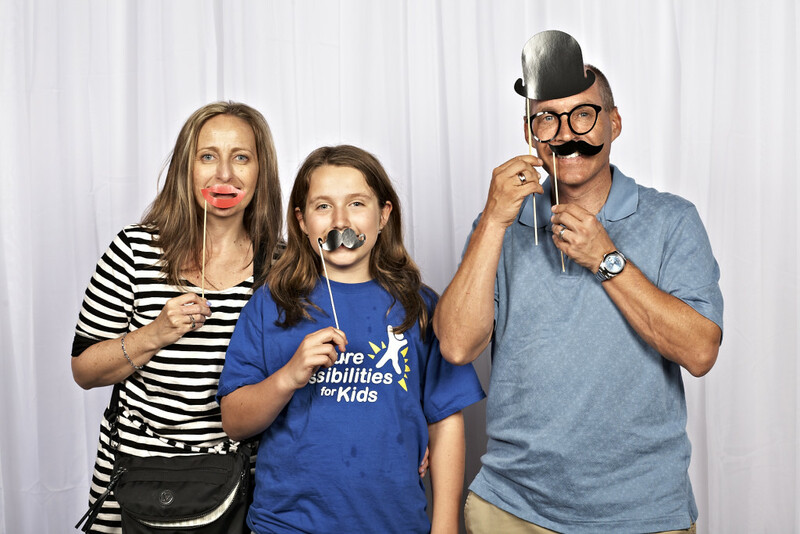 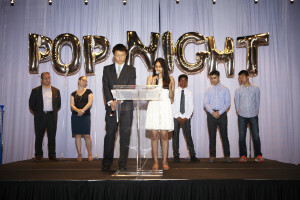 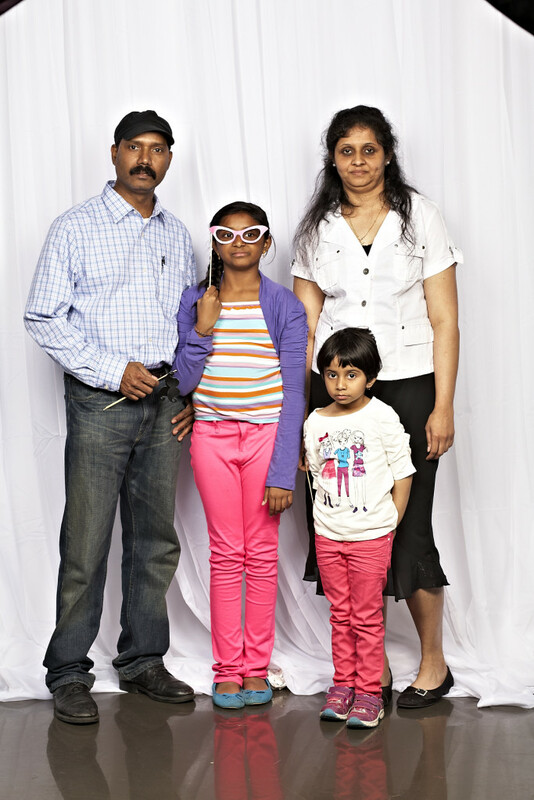 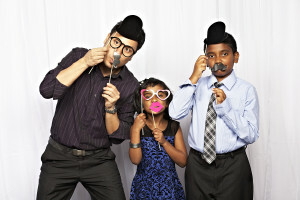 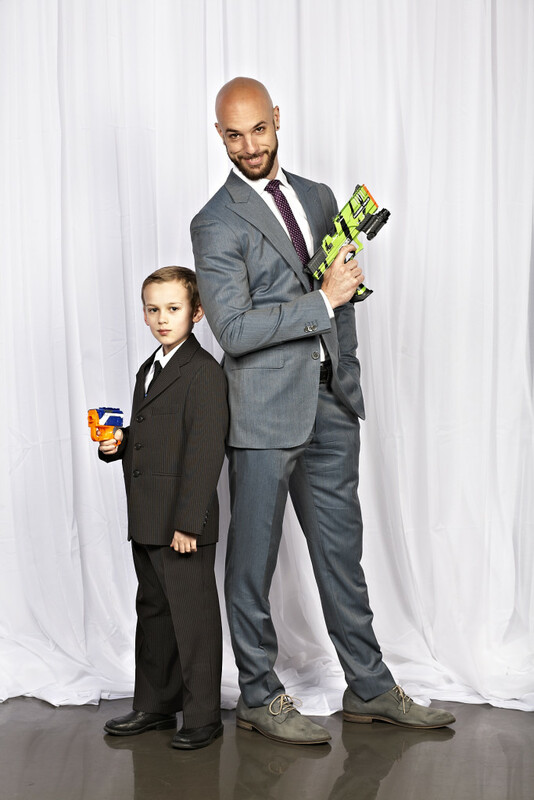 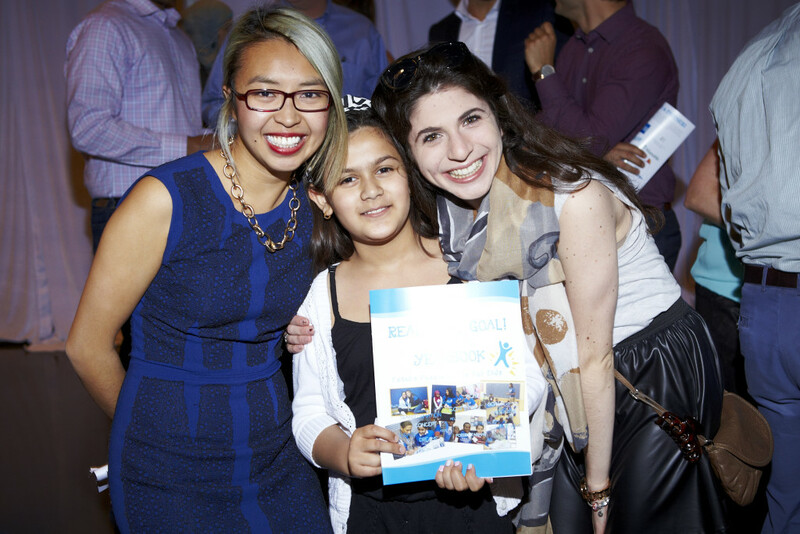 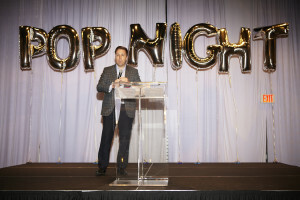 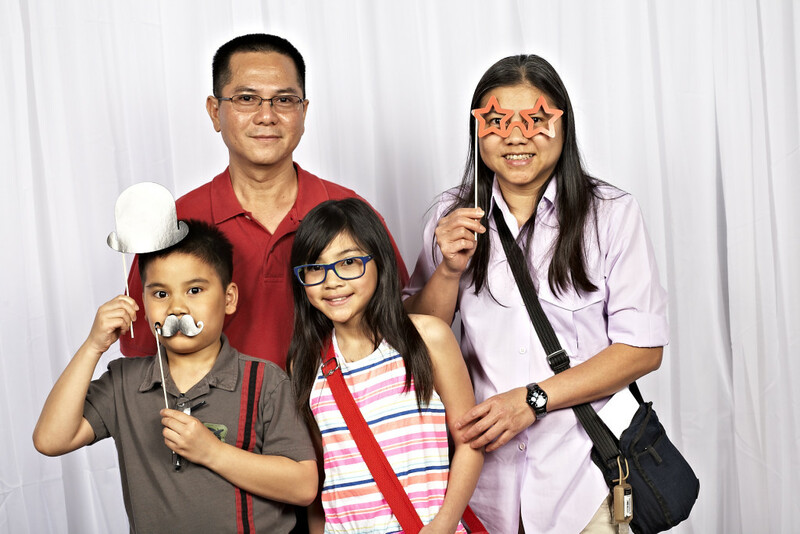 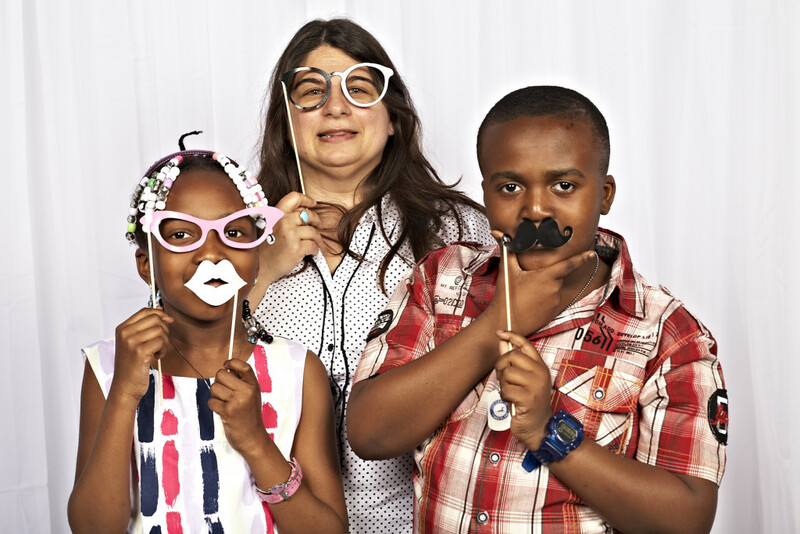 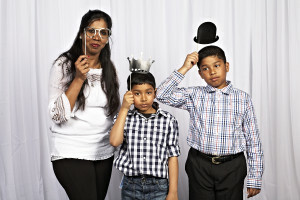 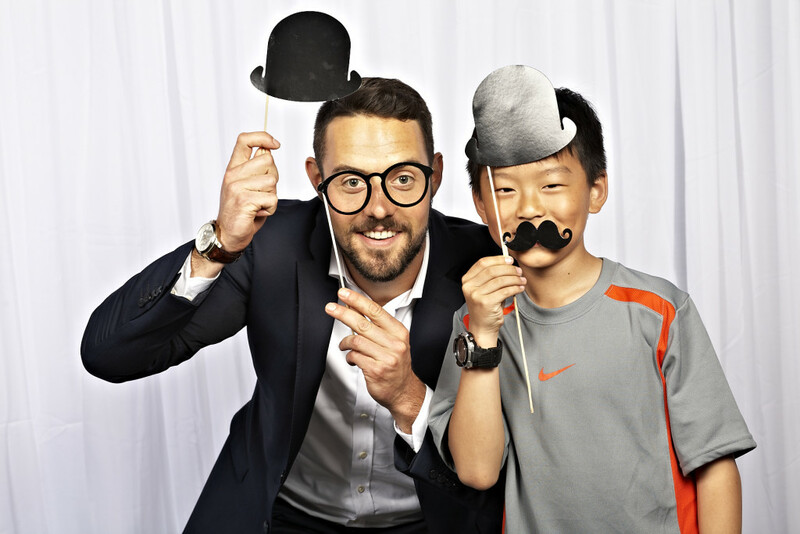 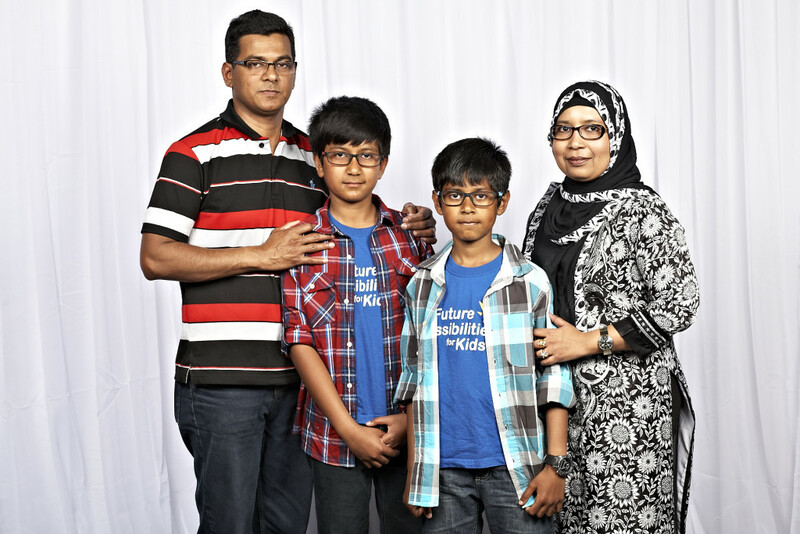 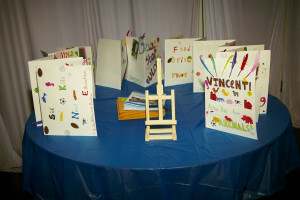 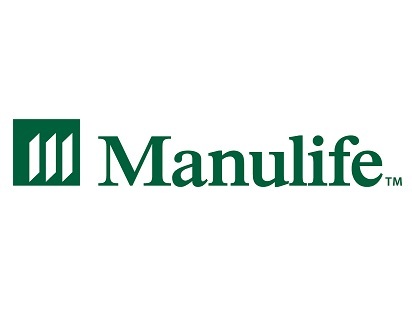 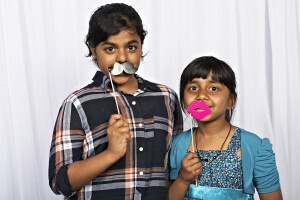 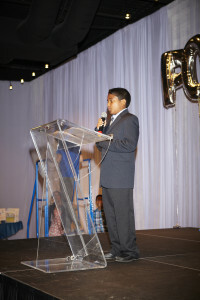 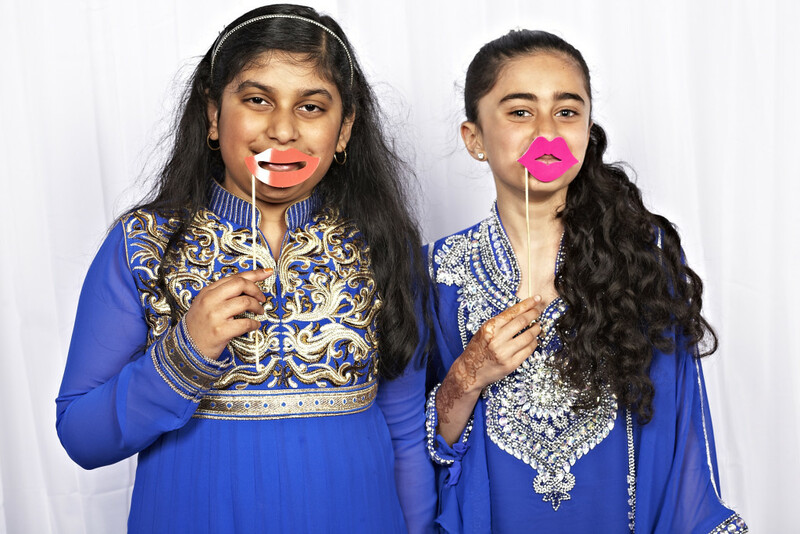 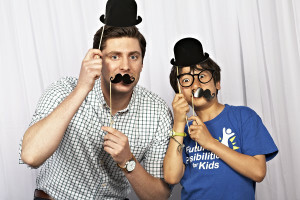 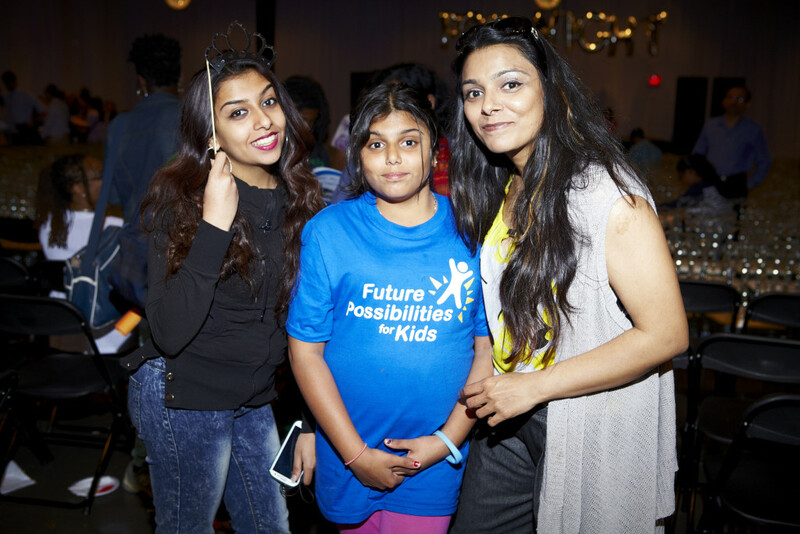 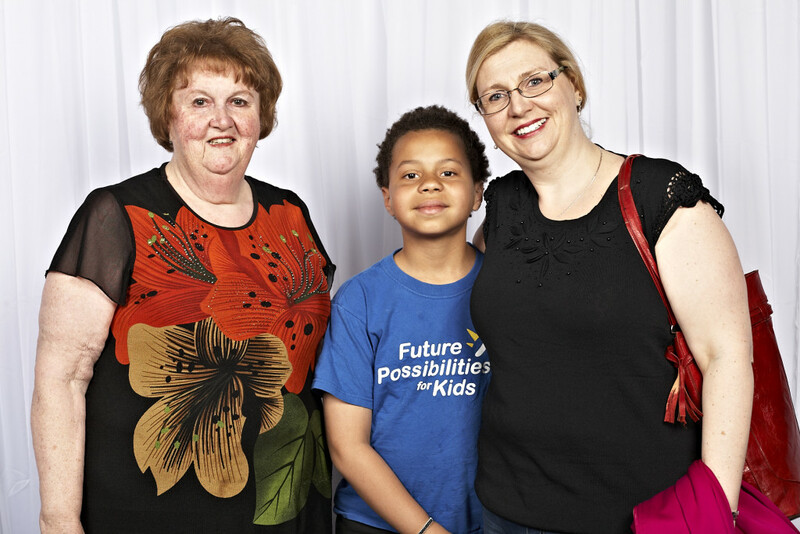 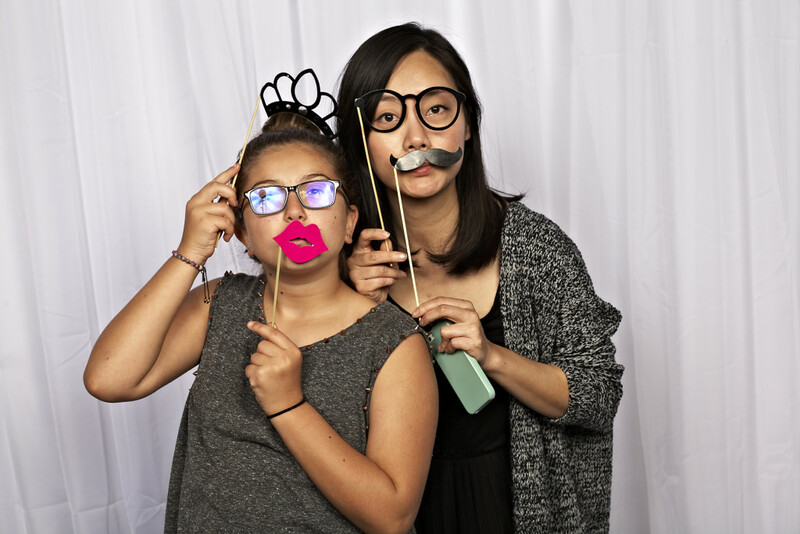 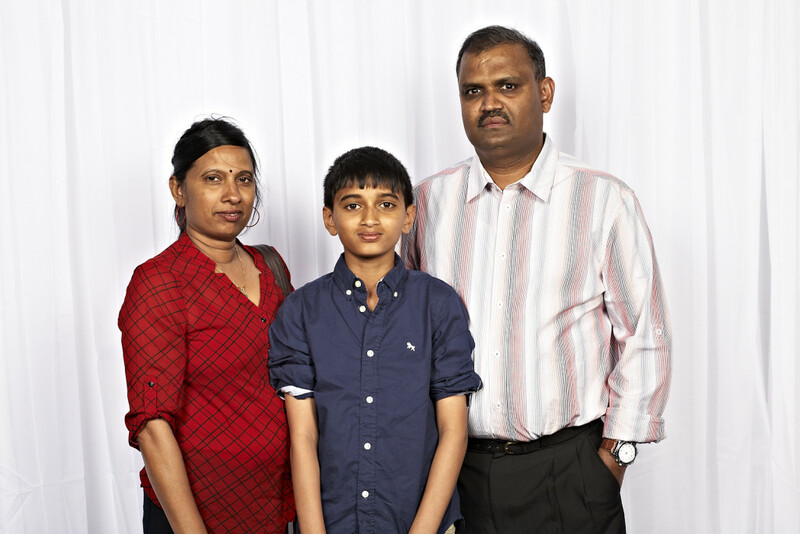 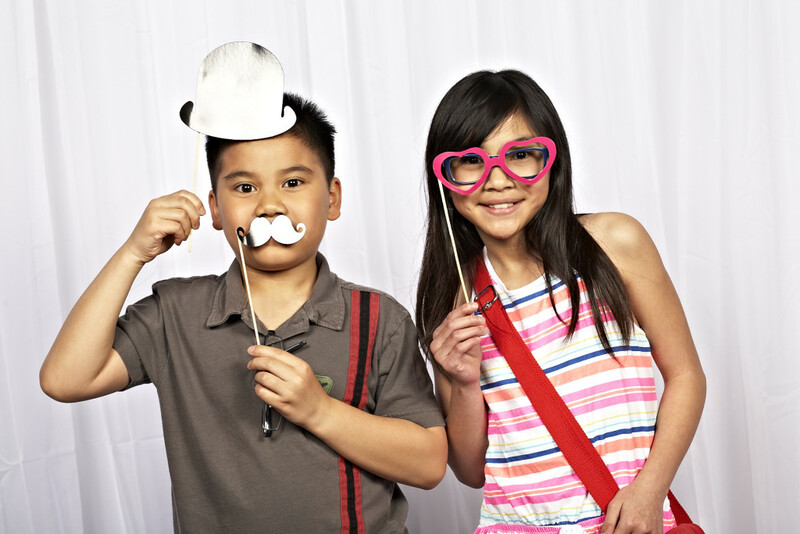 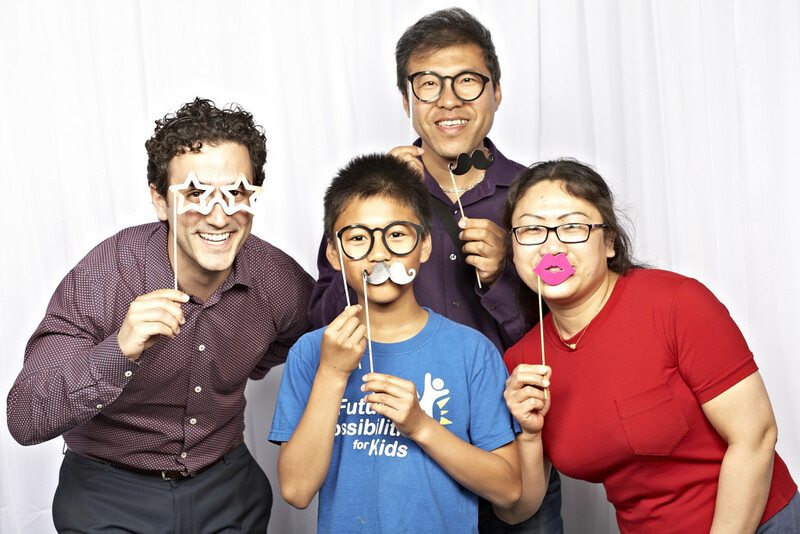 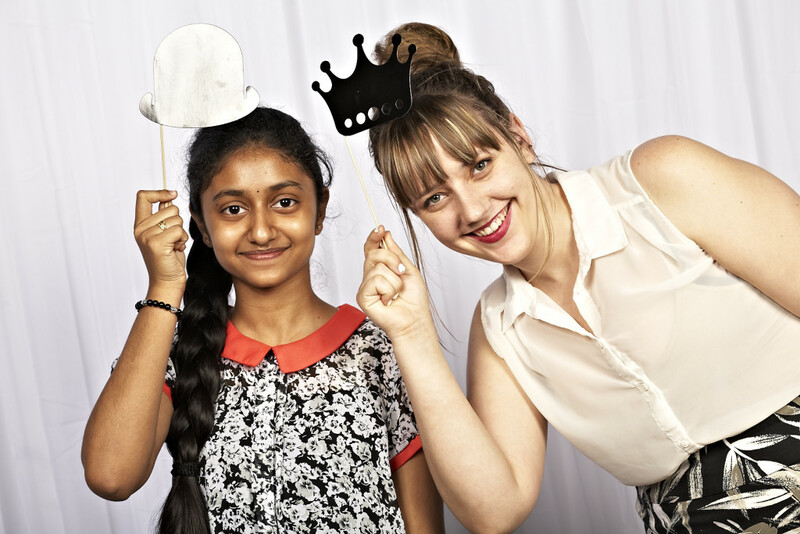 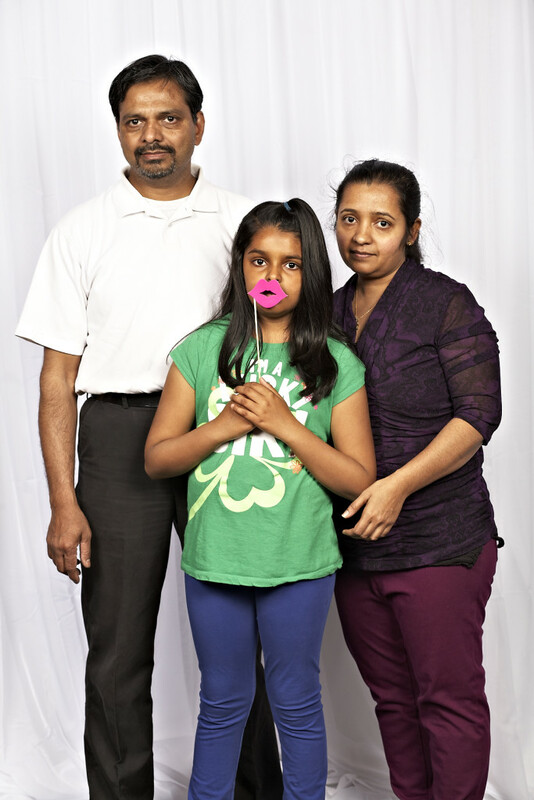 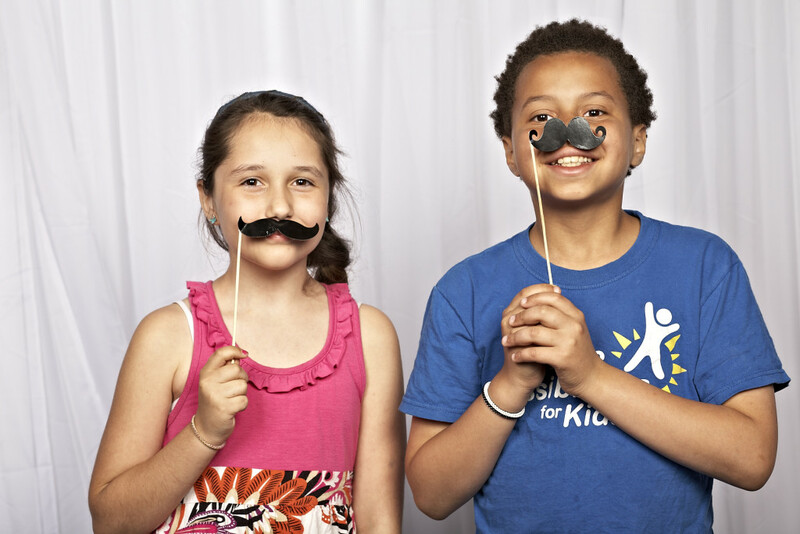 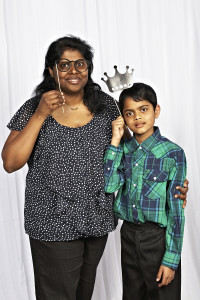 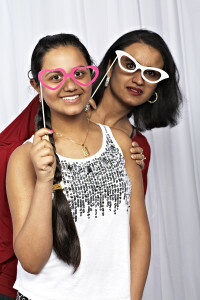 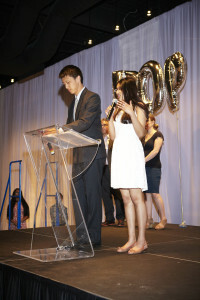 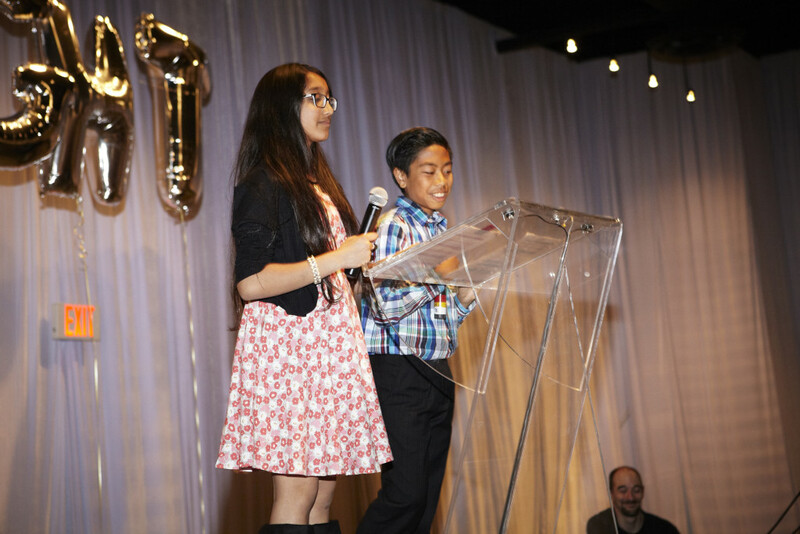 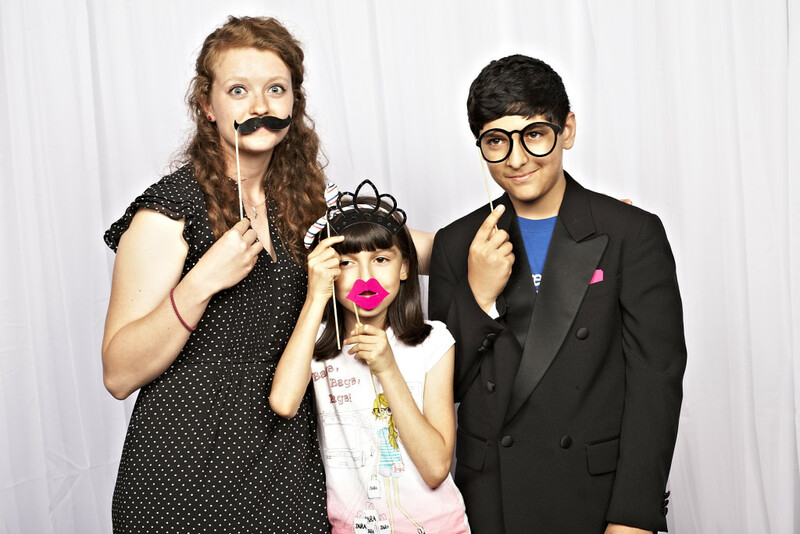 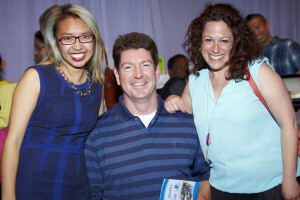 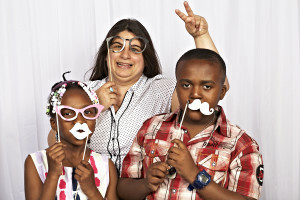 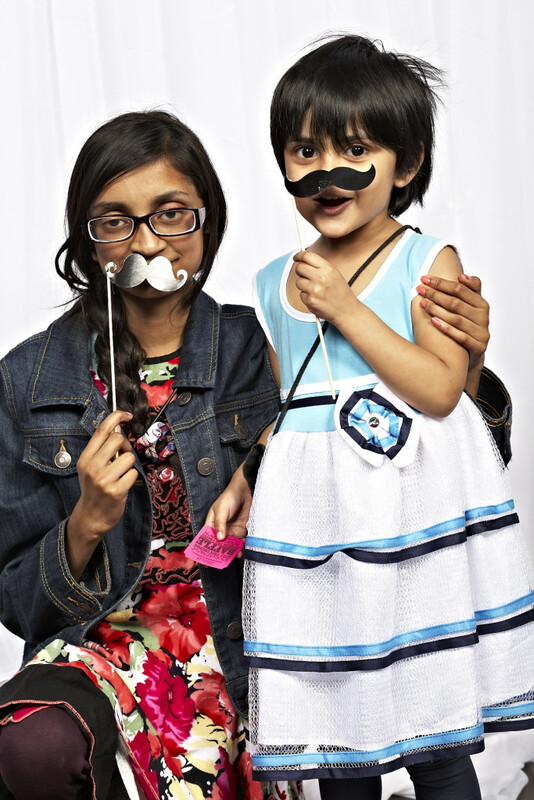 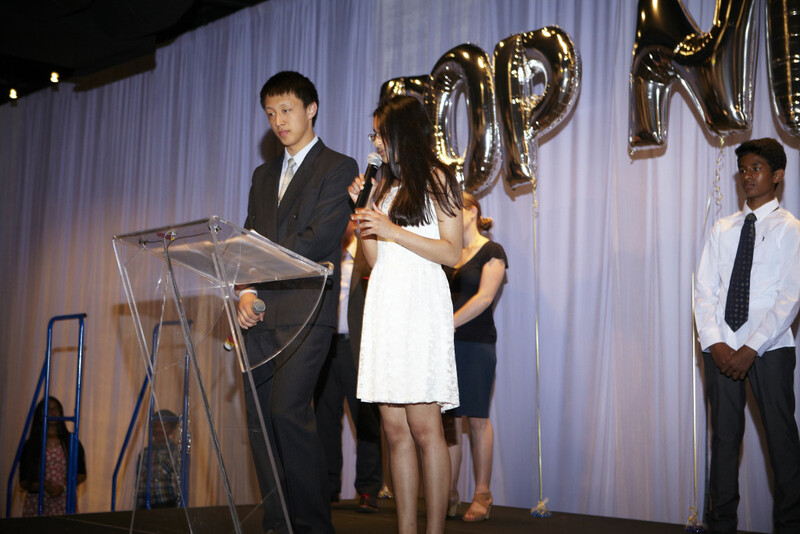 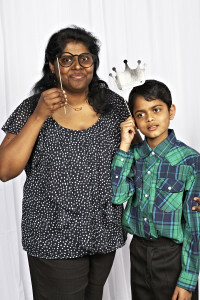 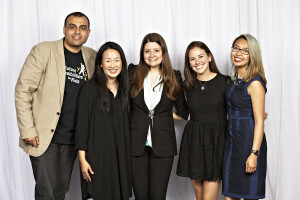 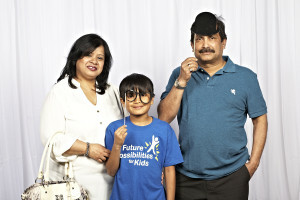 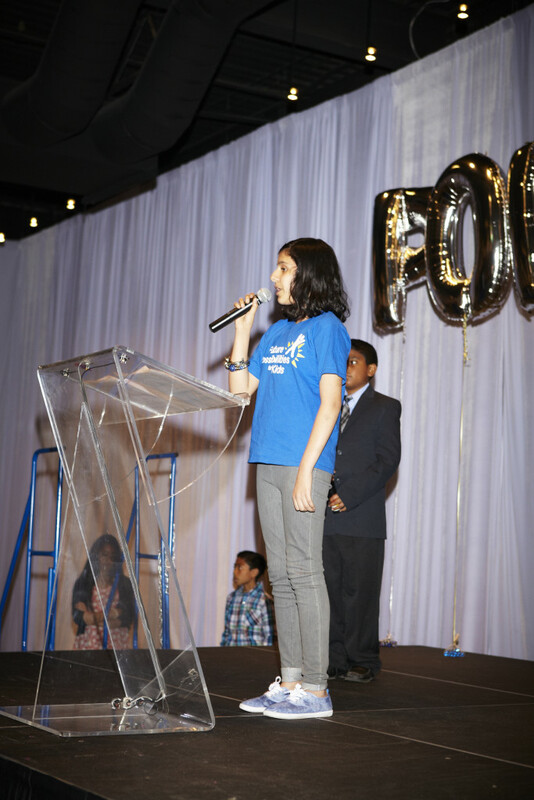 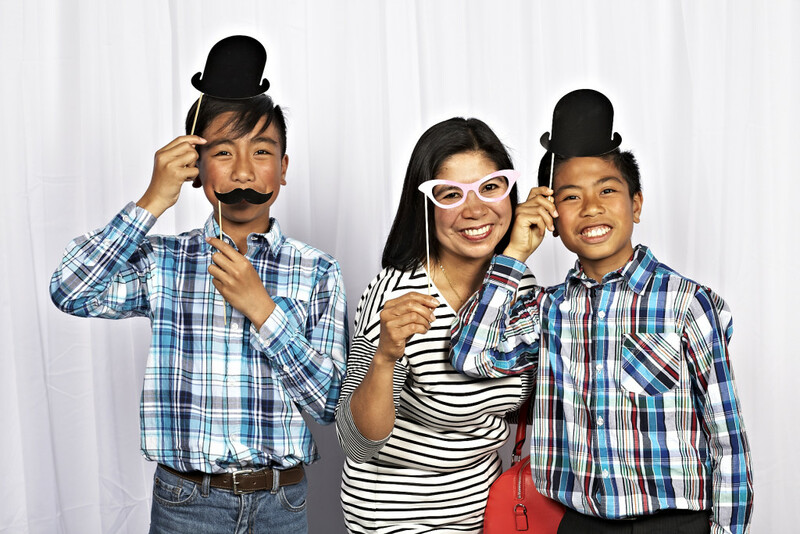 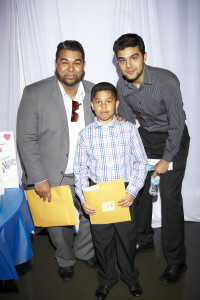 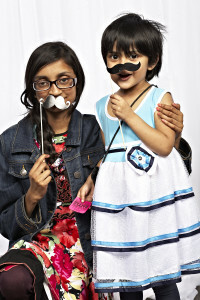 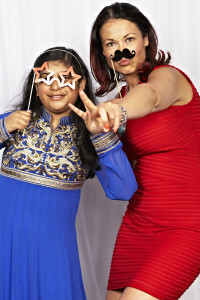 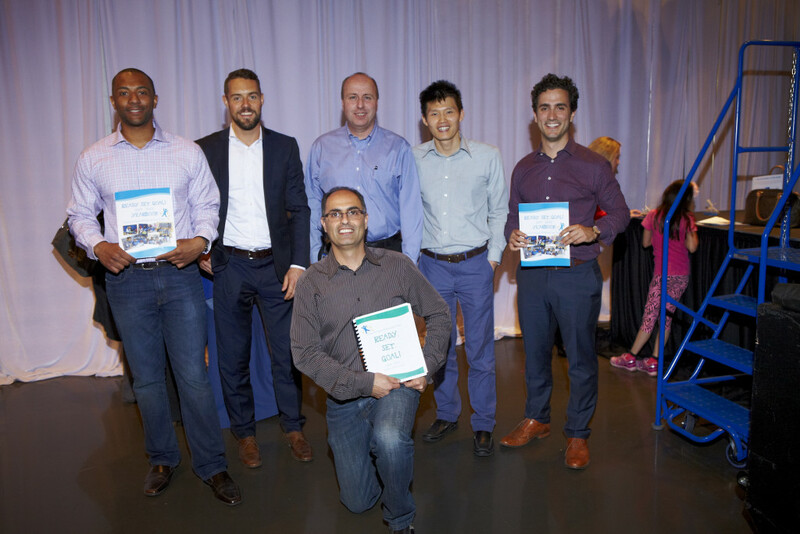 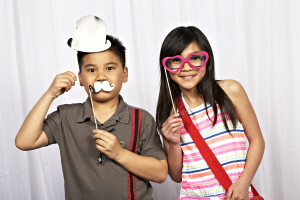 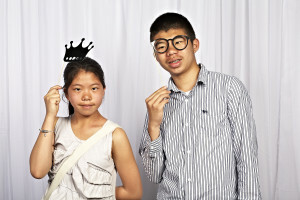 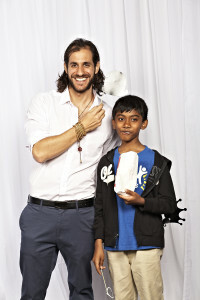 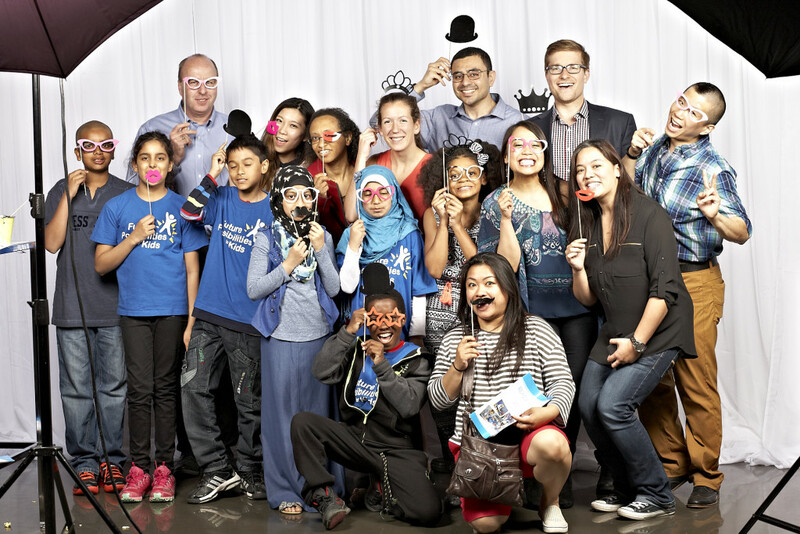 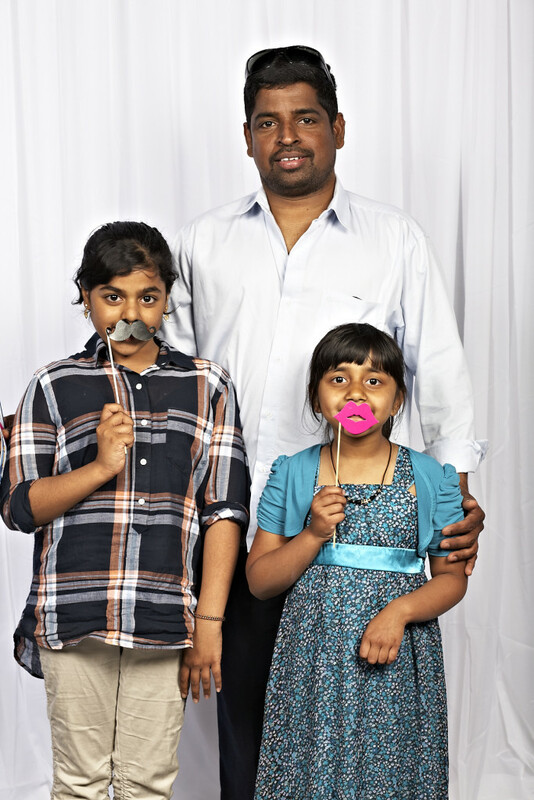 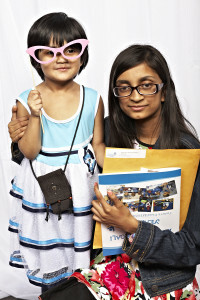 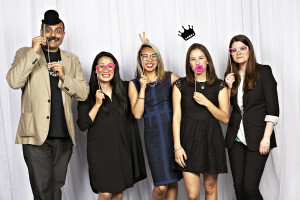 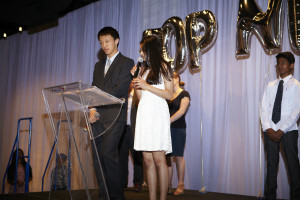 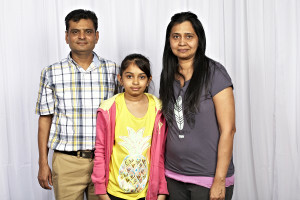 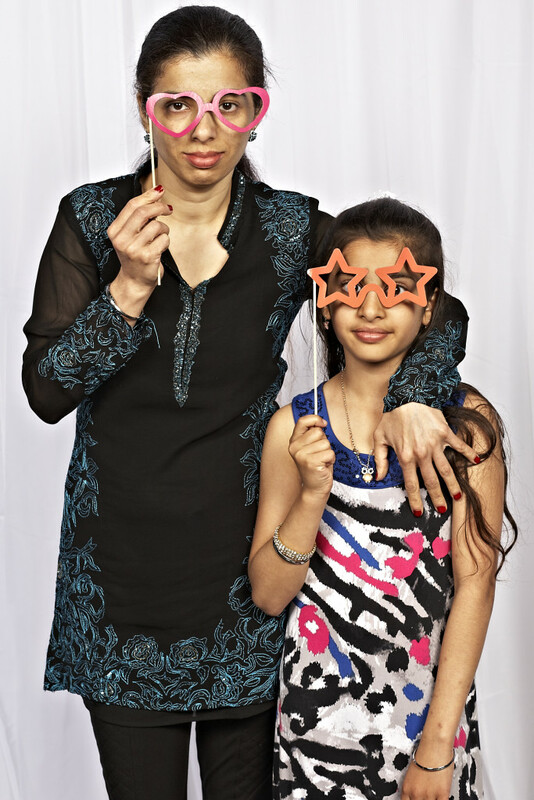 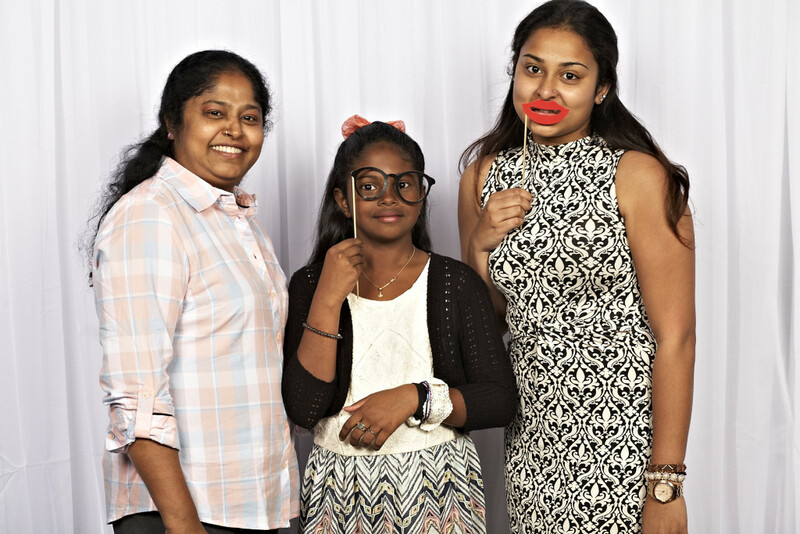 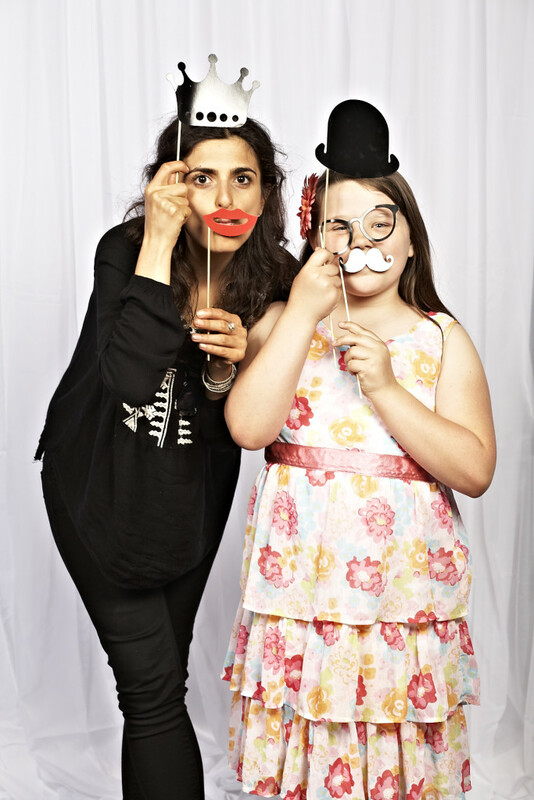 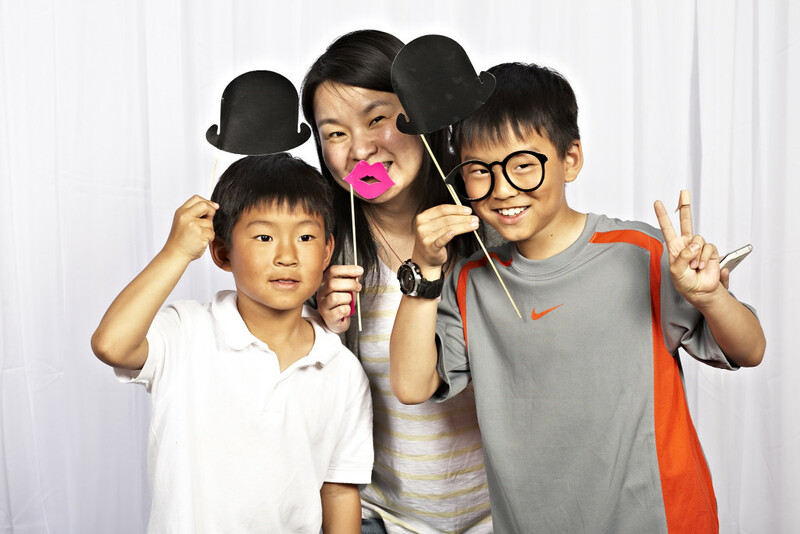 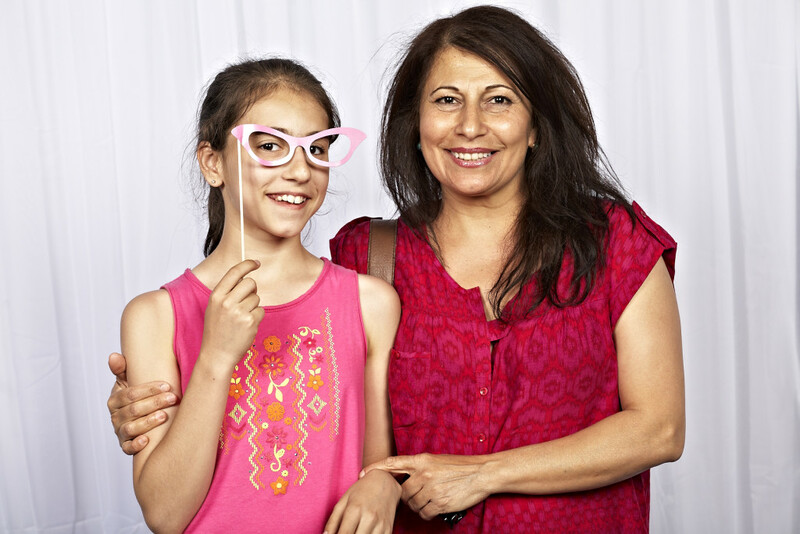 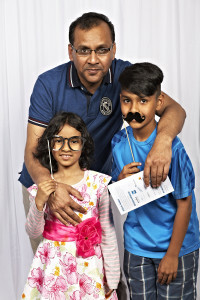 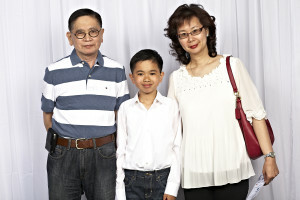 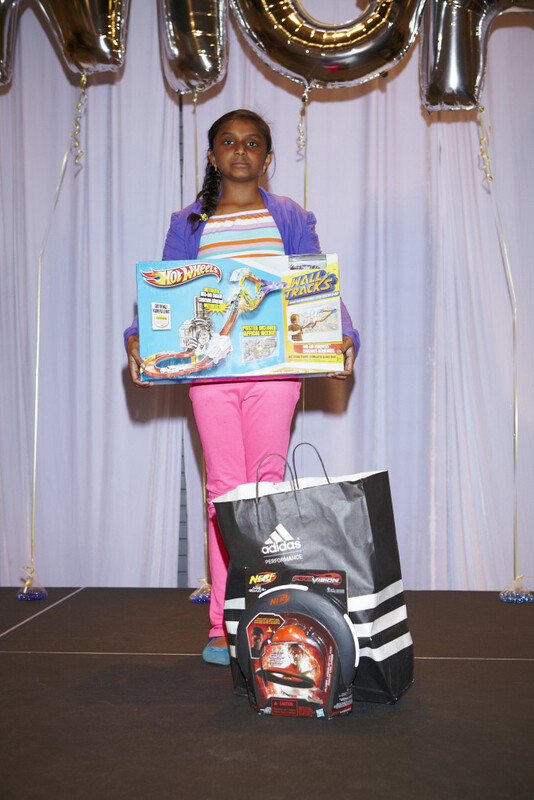 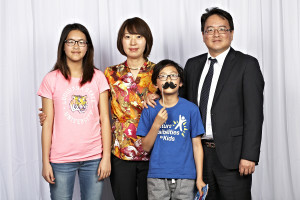 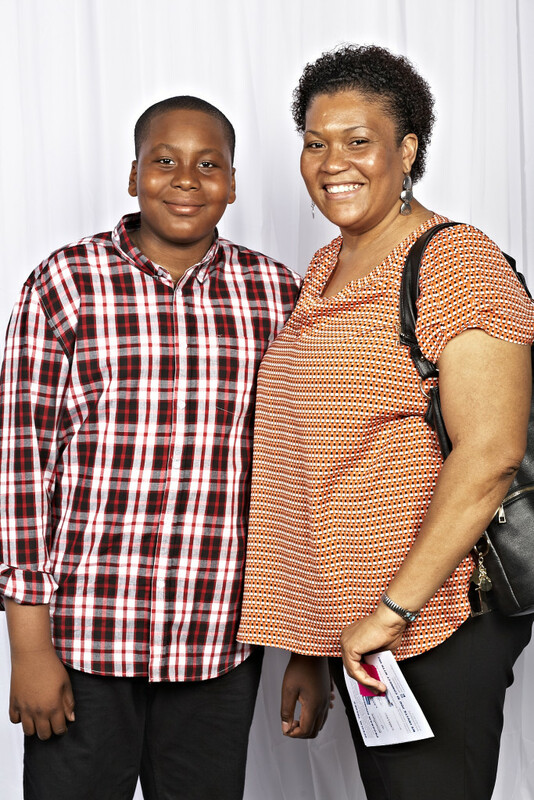 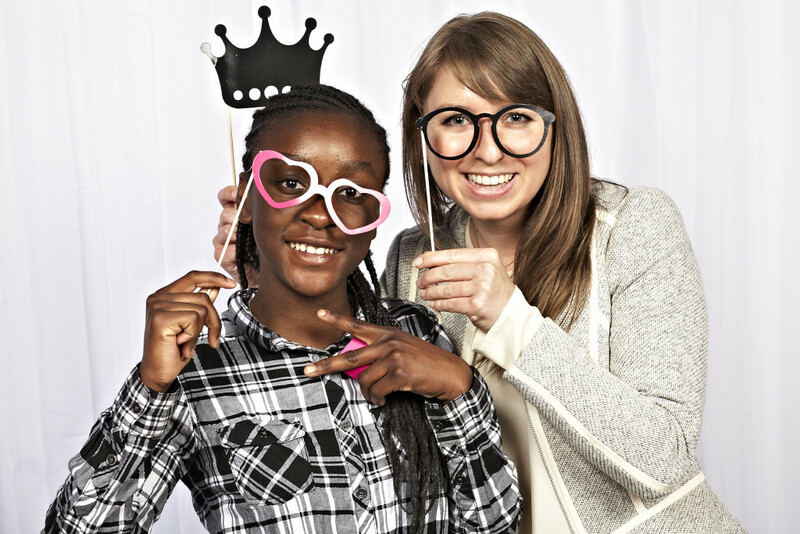 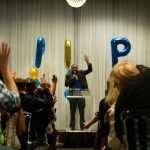 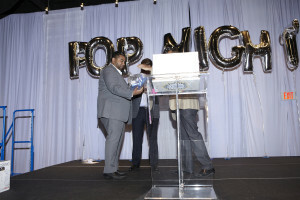 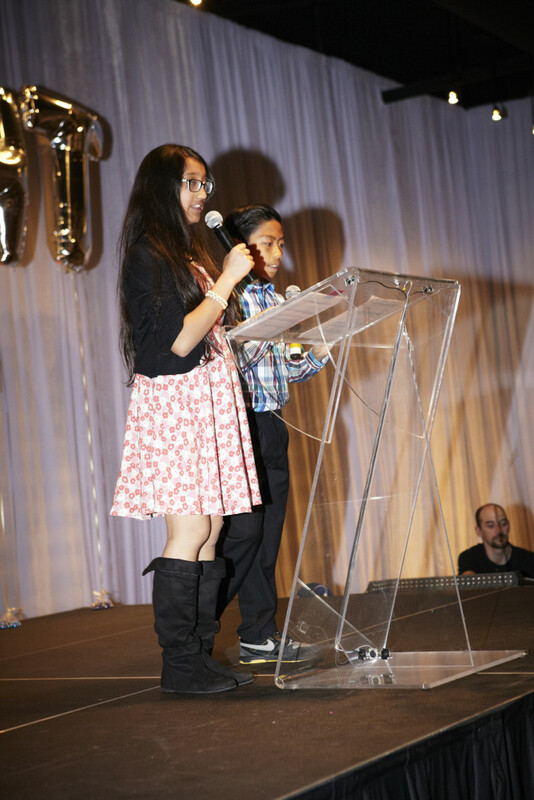 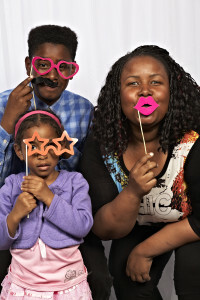 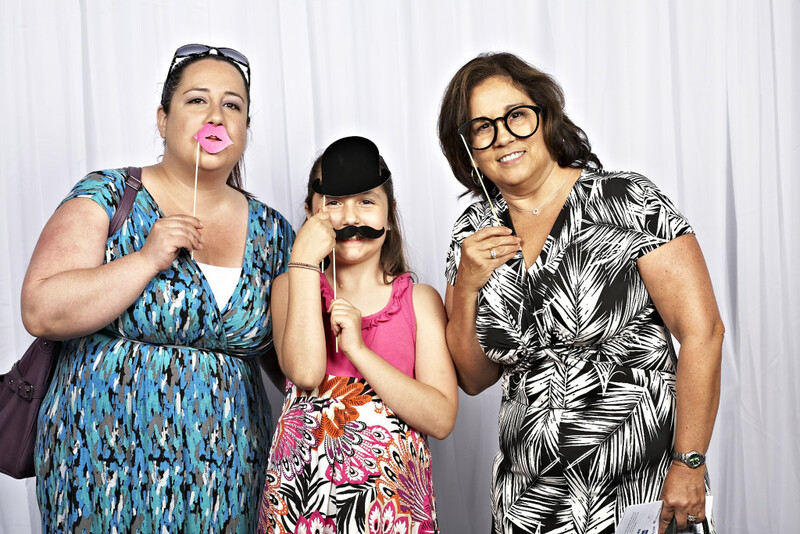 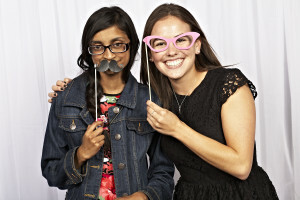 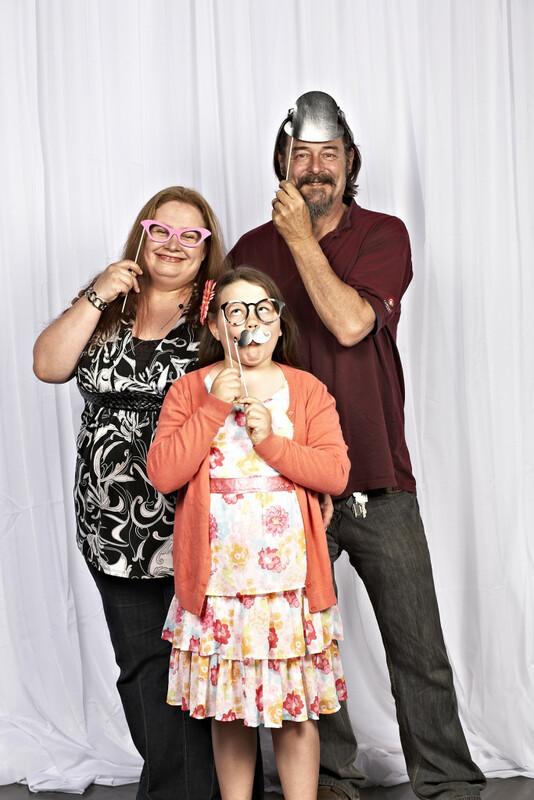 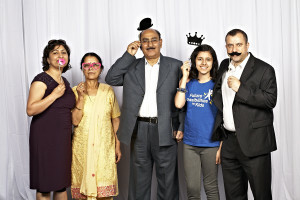 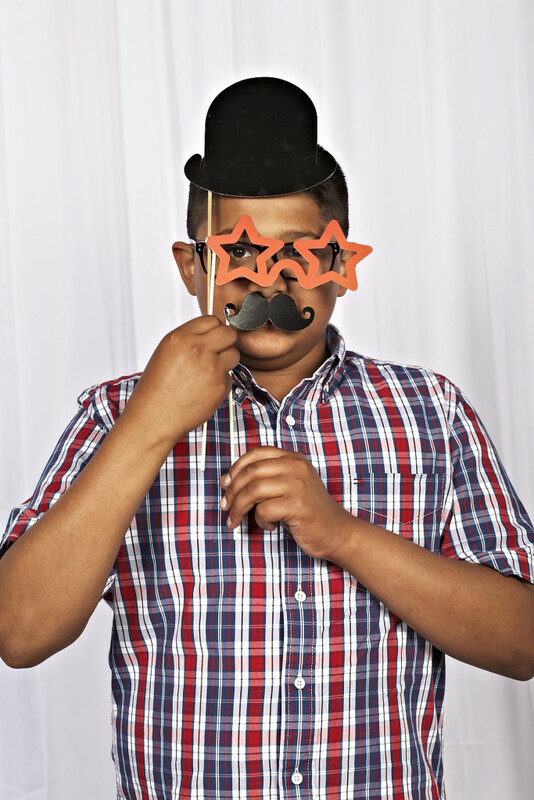 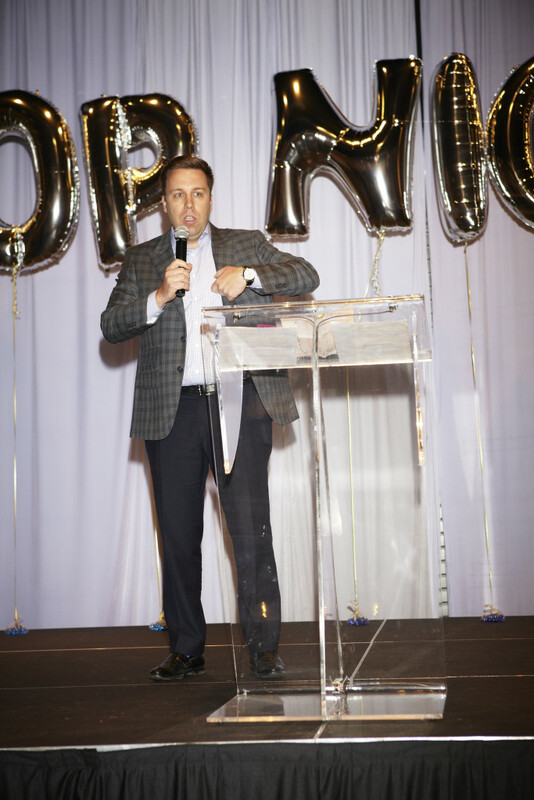 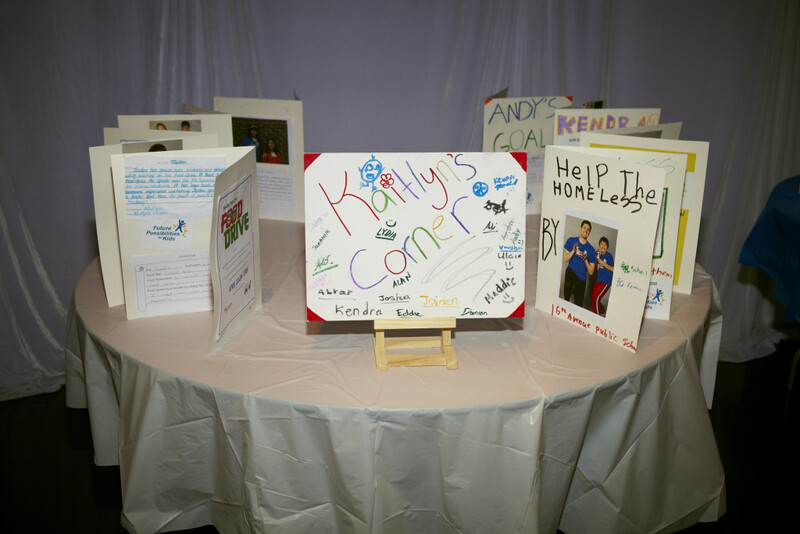 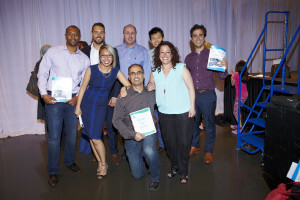 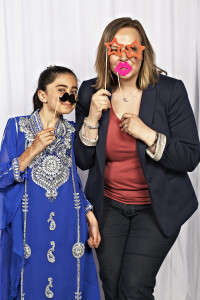 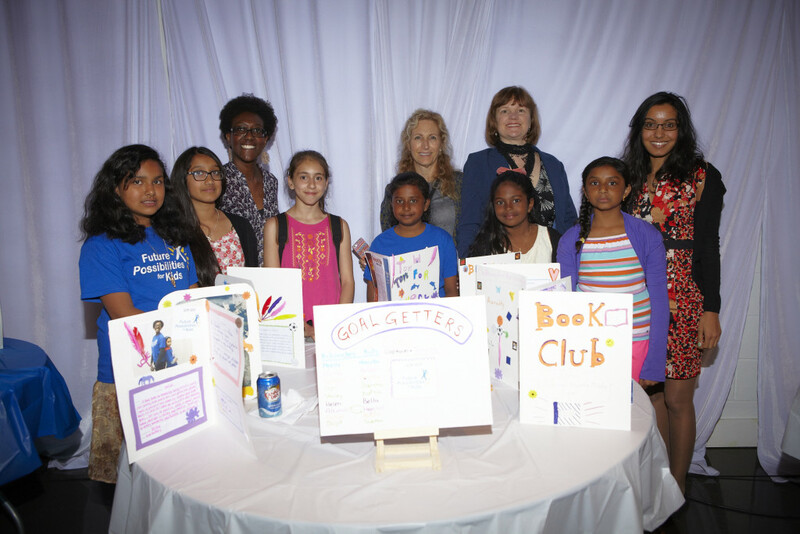 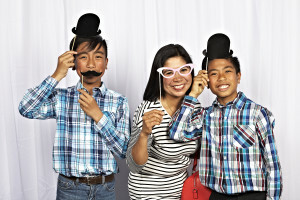 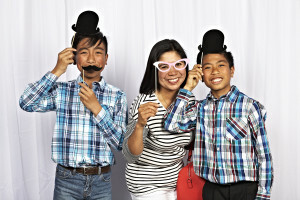 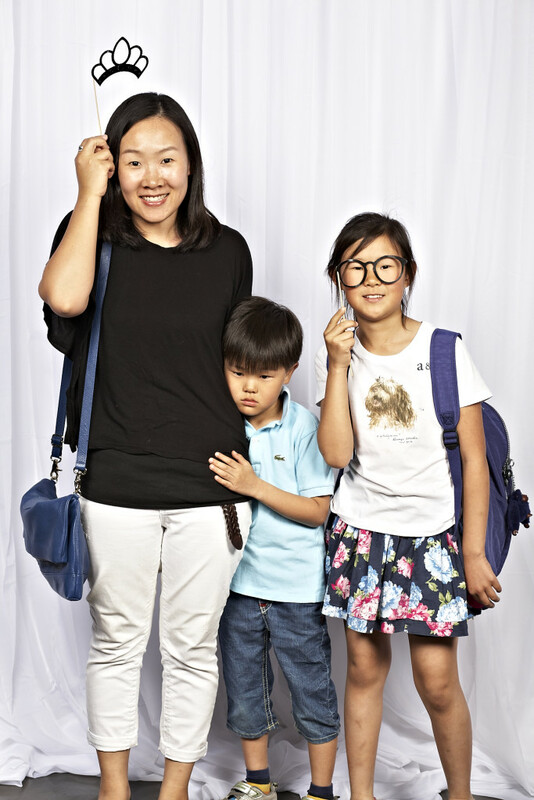 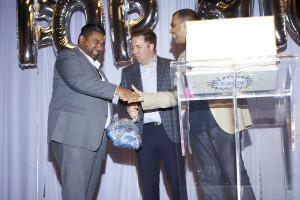 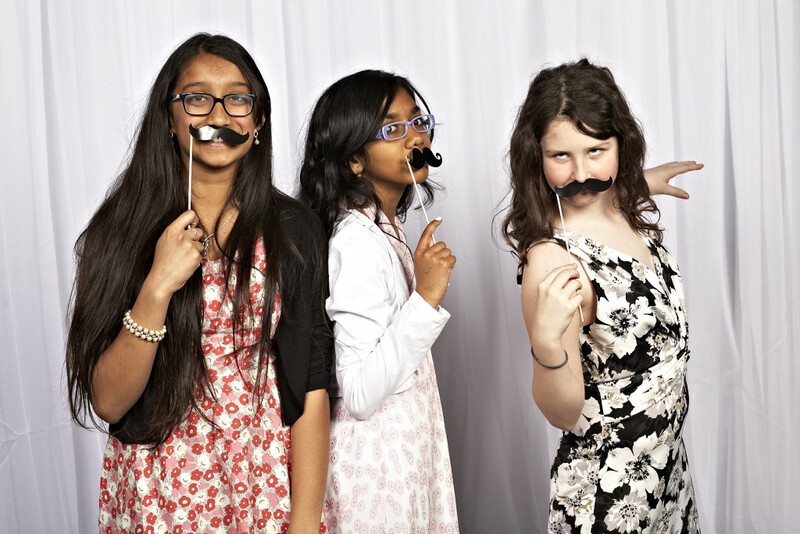 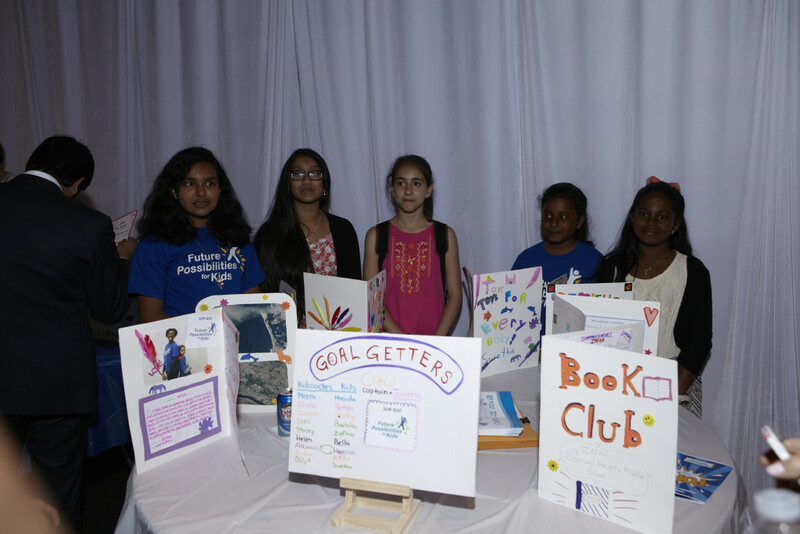 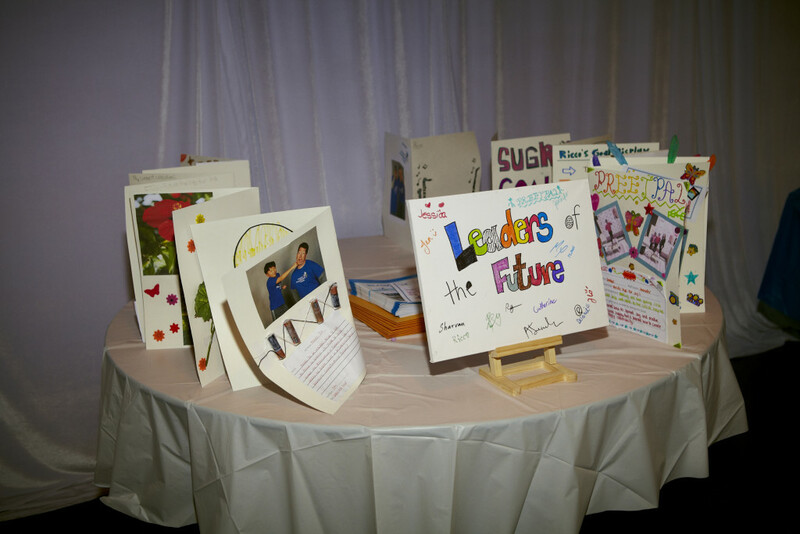 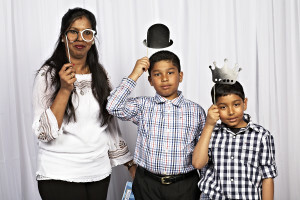 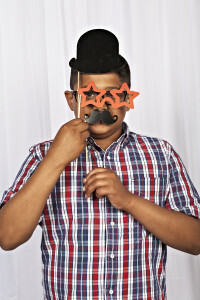 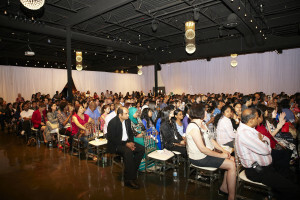 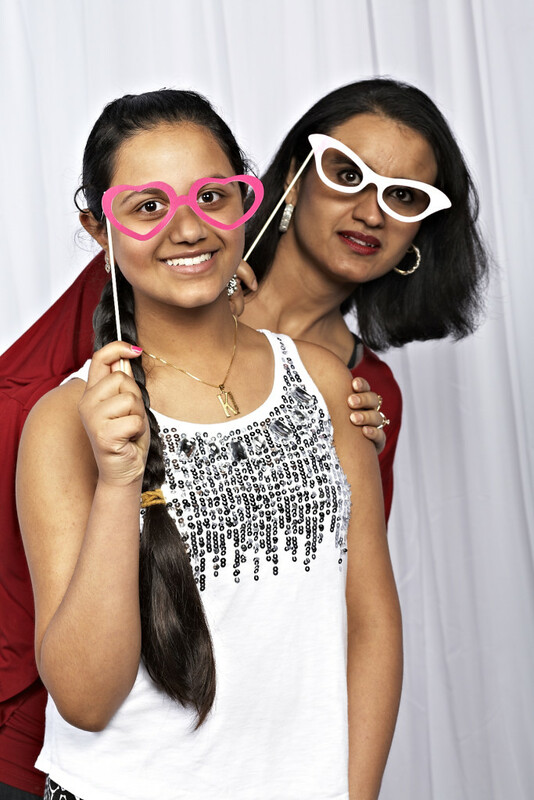 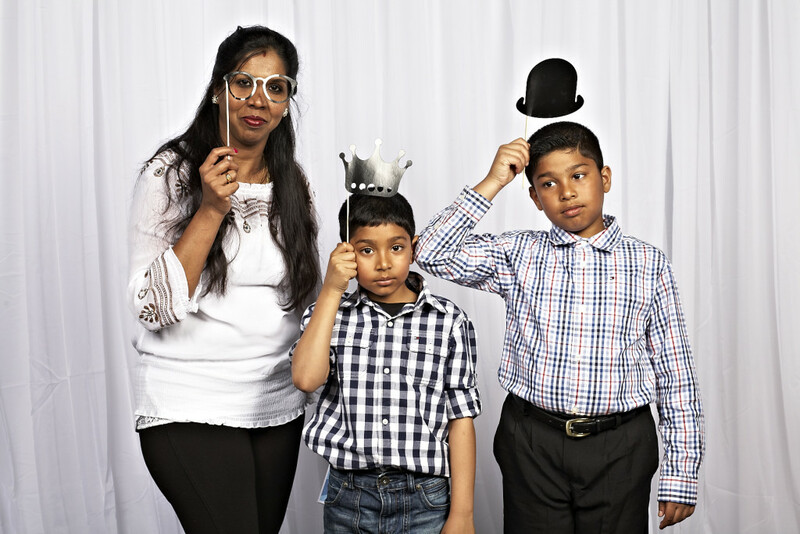 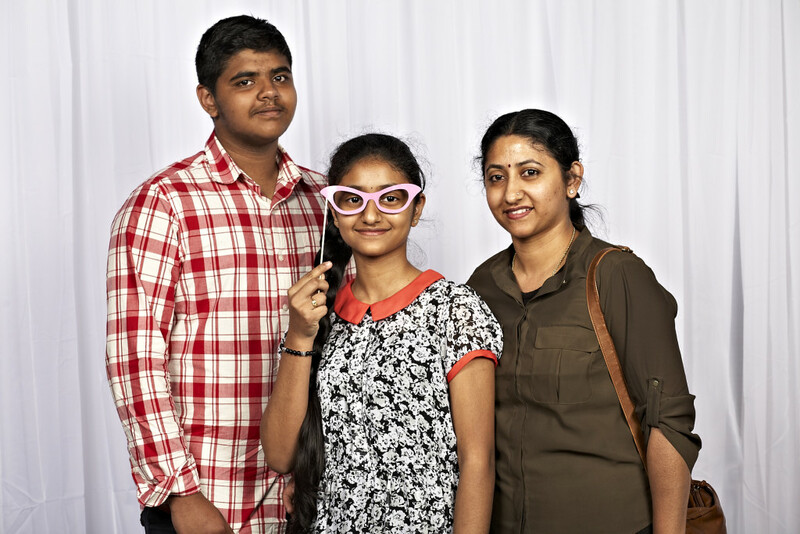 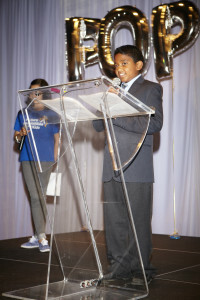 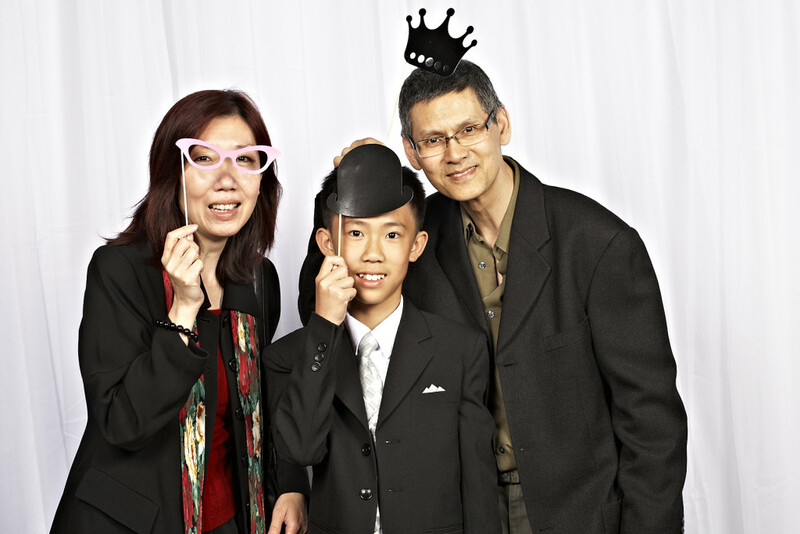 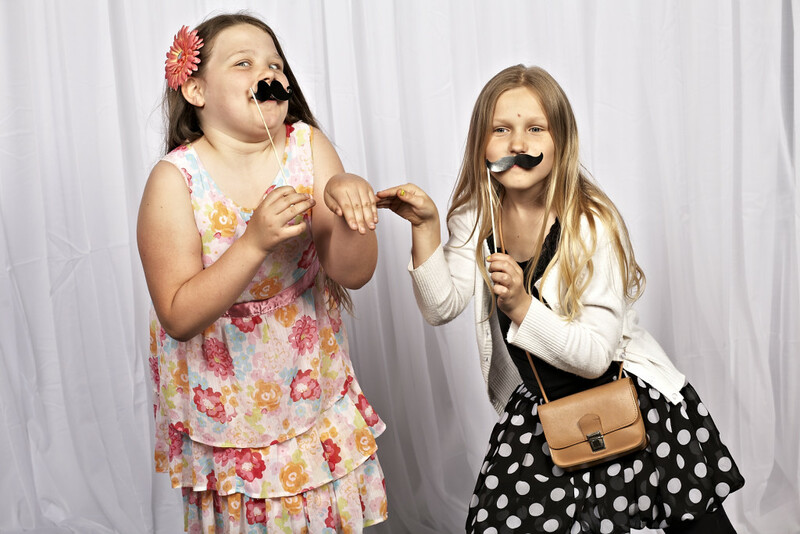 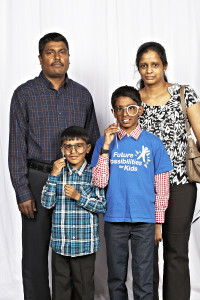 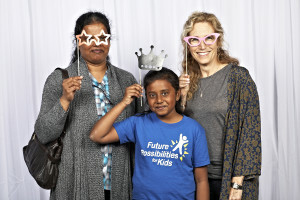 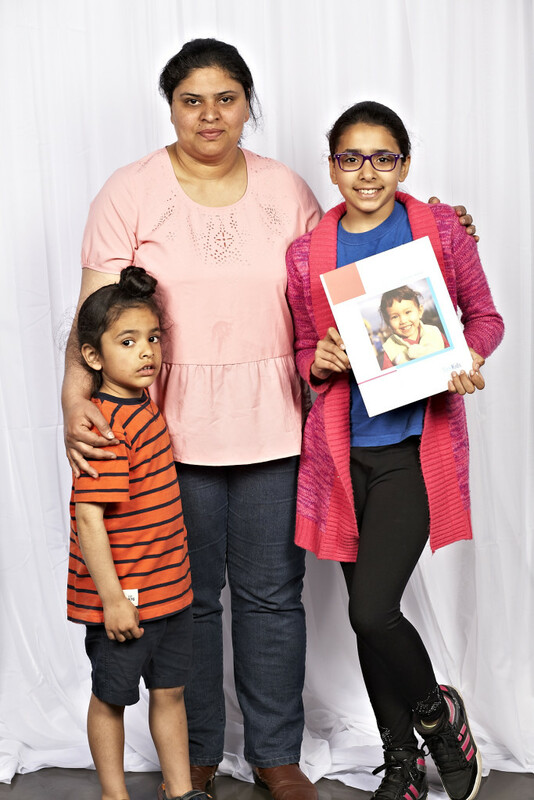 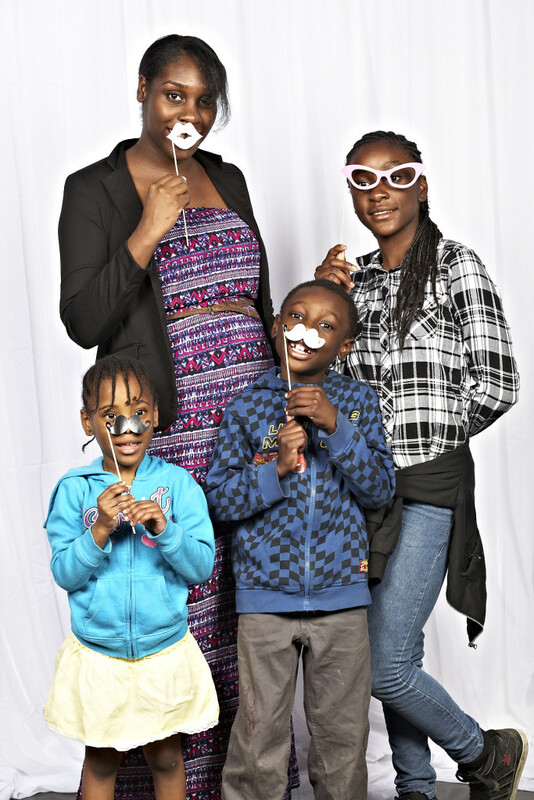 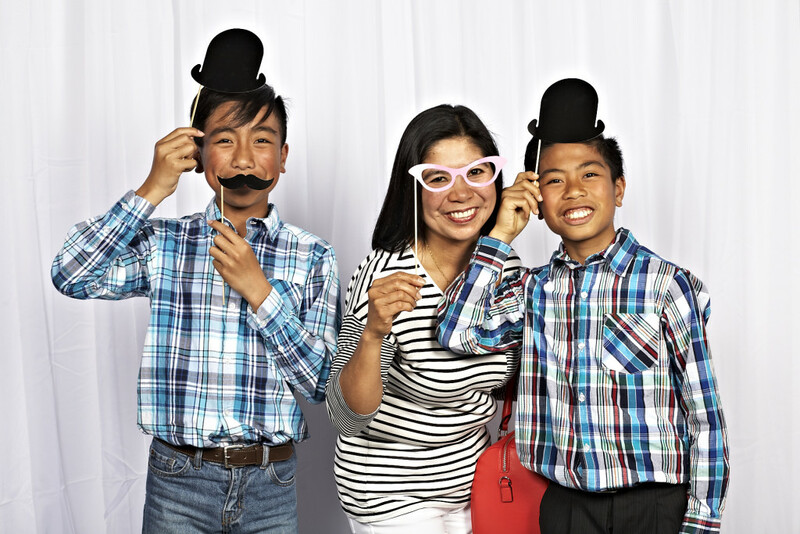 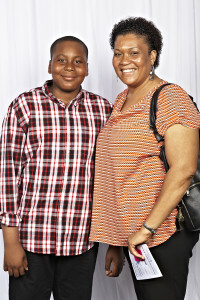 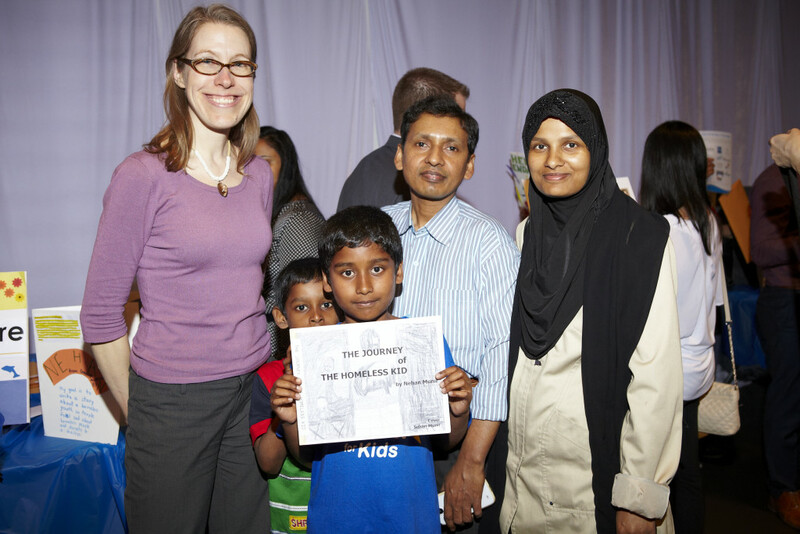 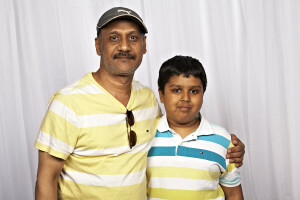 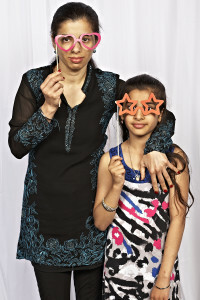 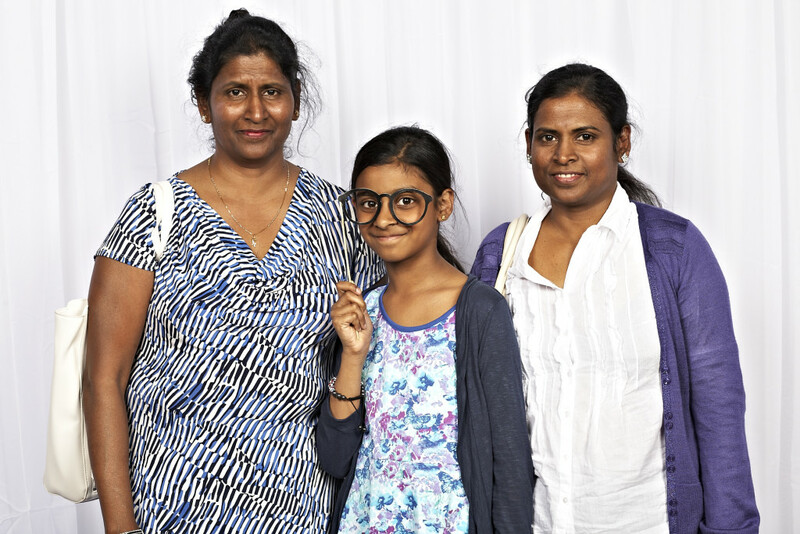 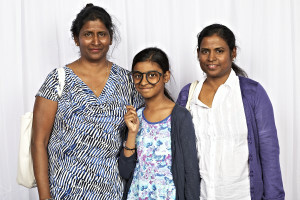 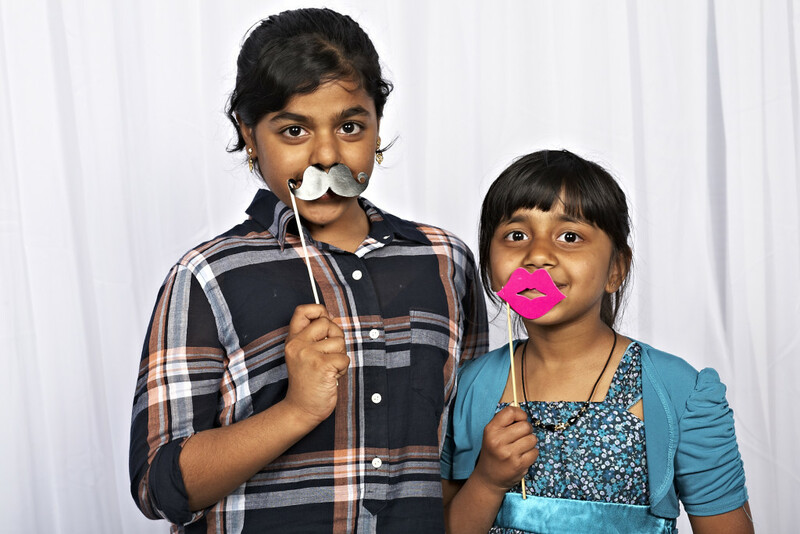 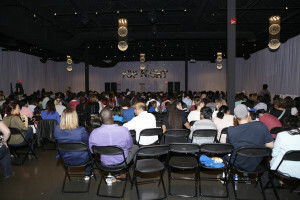 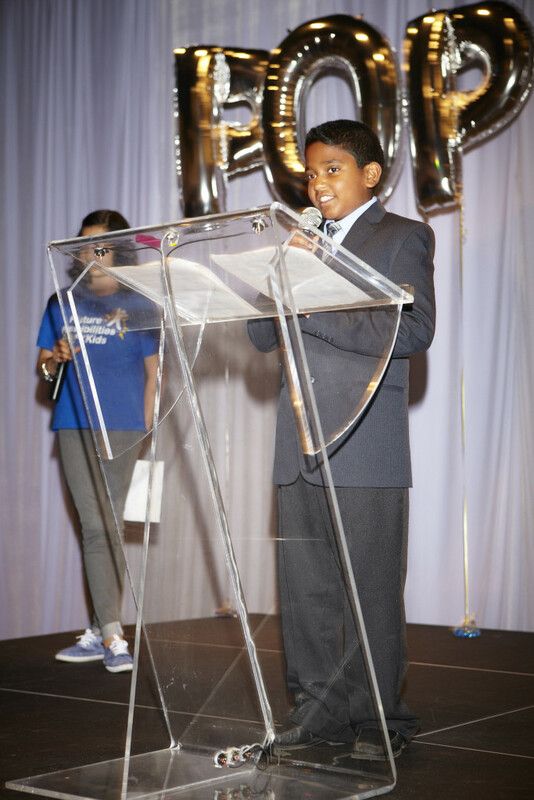 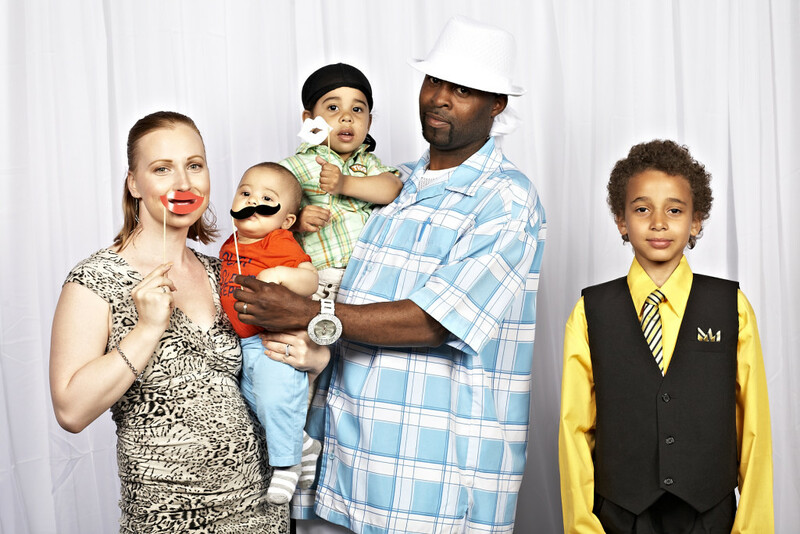 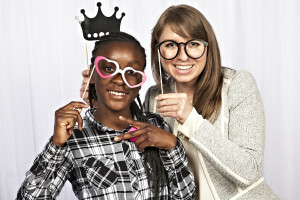 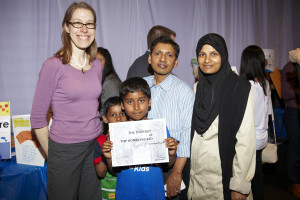 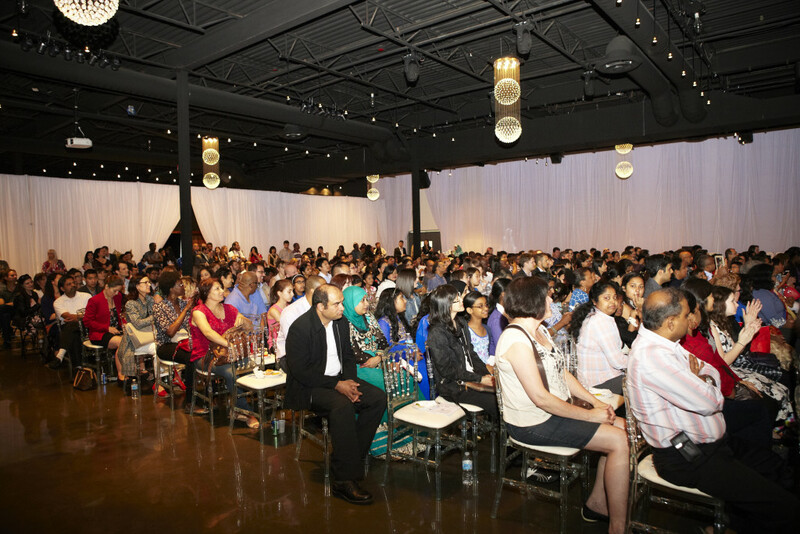 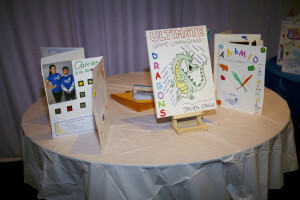 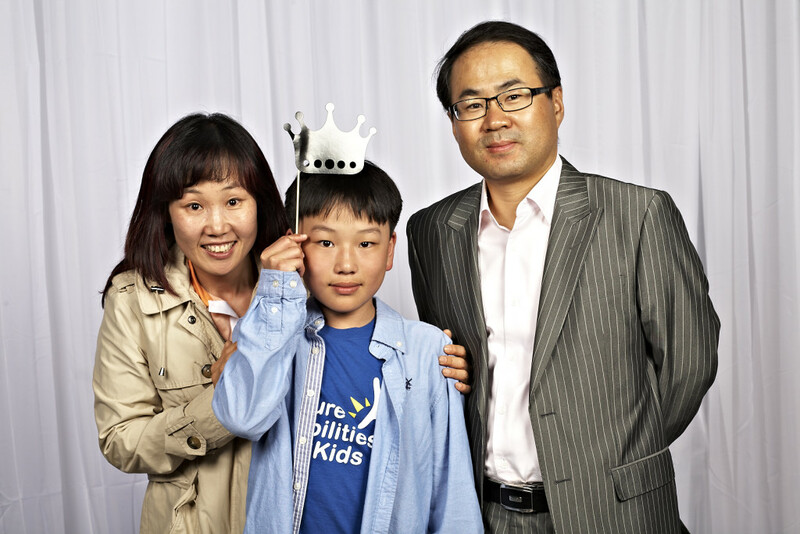 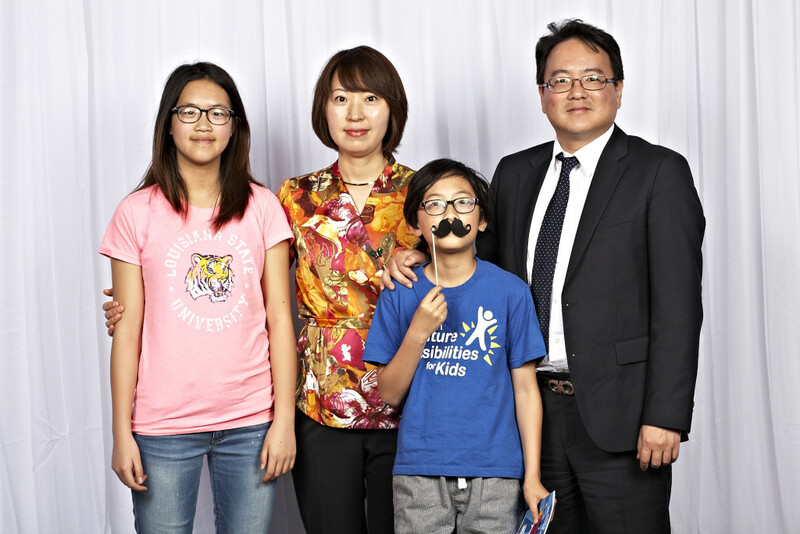 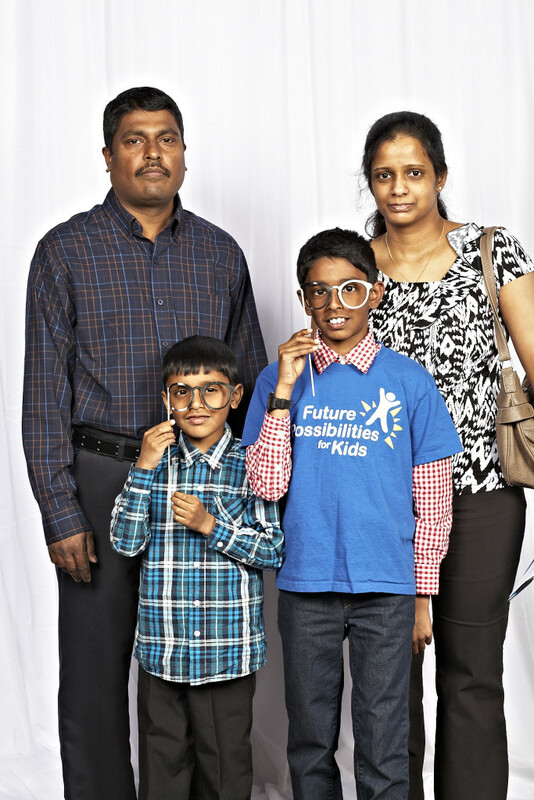 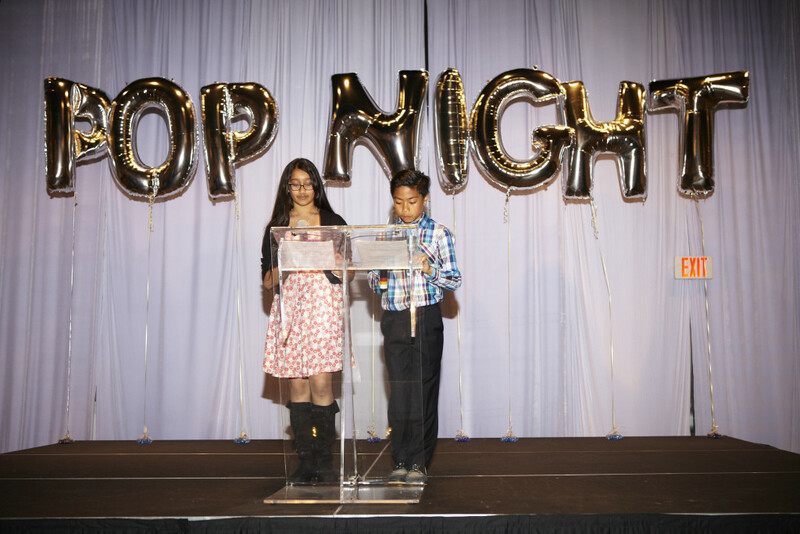 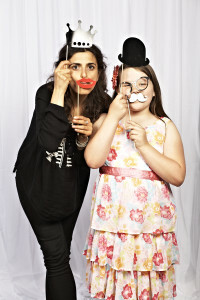 Night on May 7, 2015 at the York Mills Gallery, where almost 600 people gathered together to celebrate the accomplishments and successes of Kids, volunteers and FPK friends. It was an incredible evening where the FPK community came together to show their support. 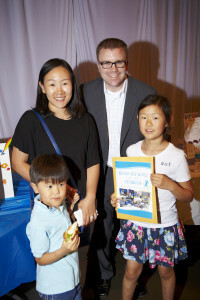 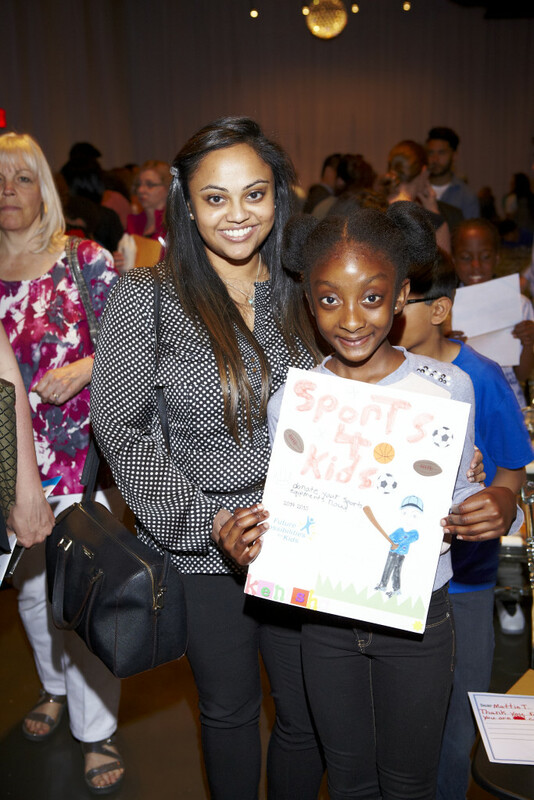 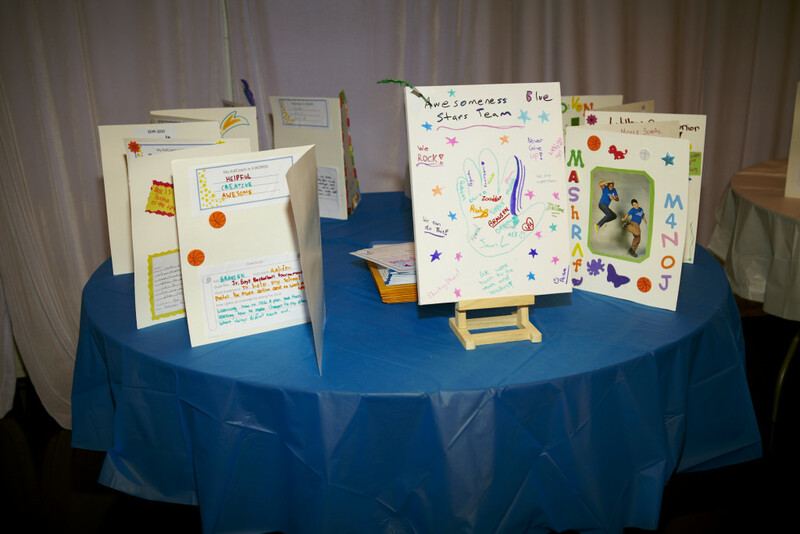 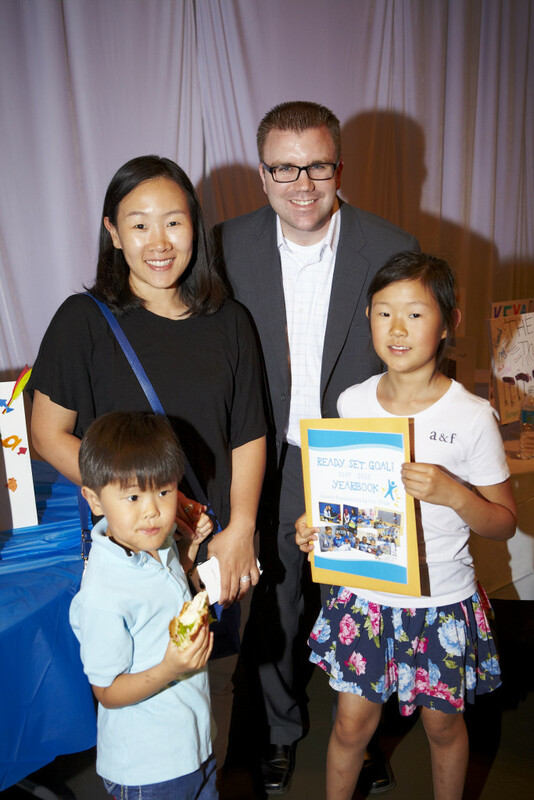 The event was MC’ed by two Kids from the Ready, Set, Goal! 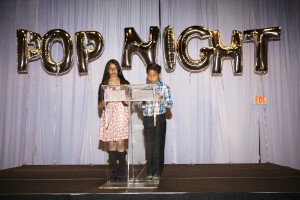 program, and we heard their story and stories of other Kids and their amazing journeys to becoming leaders and Agents of Change. That night, an important announcement was also made – the launch of the Growing Leaders campaign to create spaces for 100 more Kids in FPK programs this year. 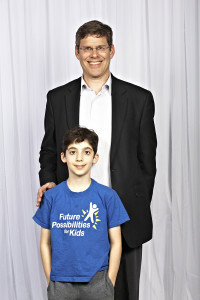 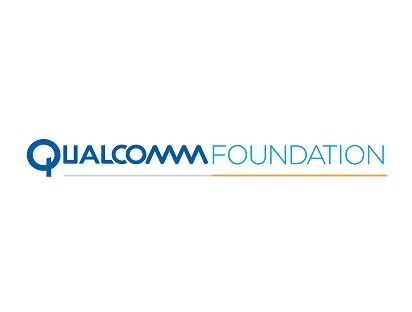 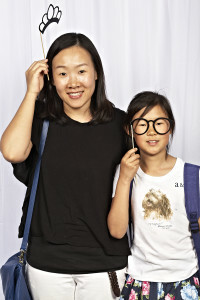 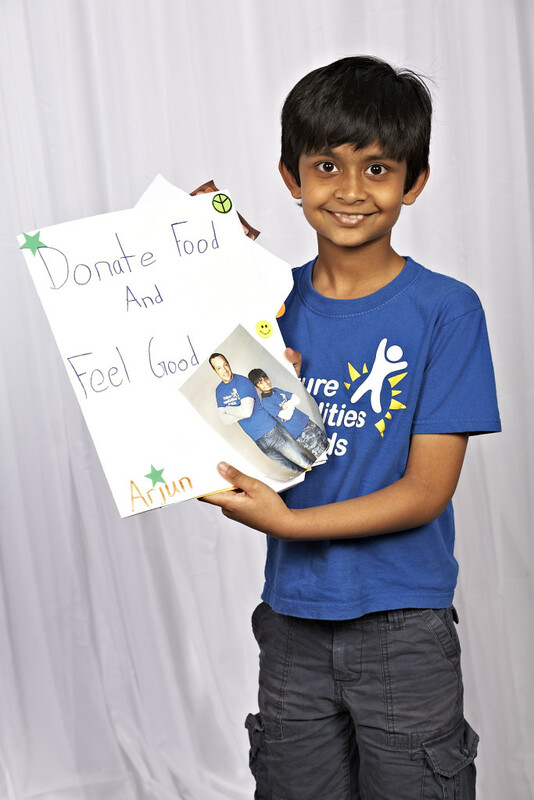 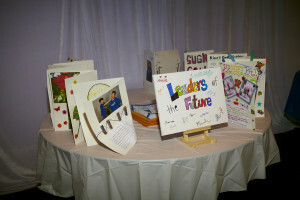 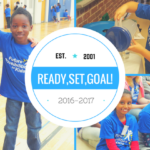 To support and share the campaign, please visit http://bit.ly/FPKGrowingLeaders.